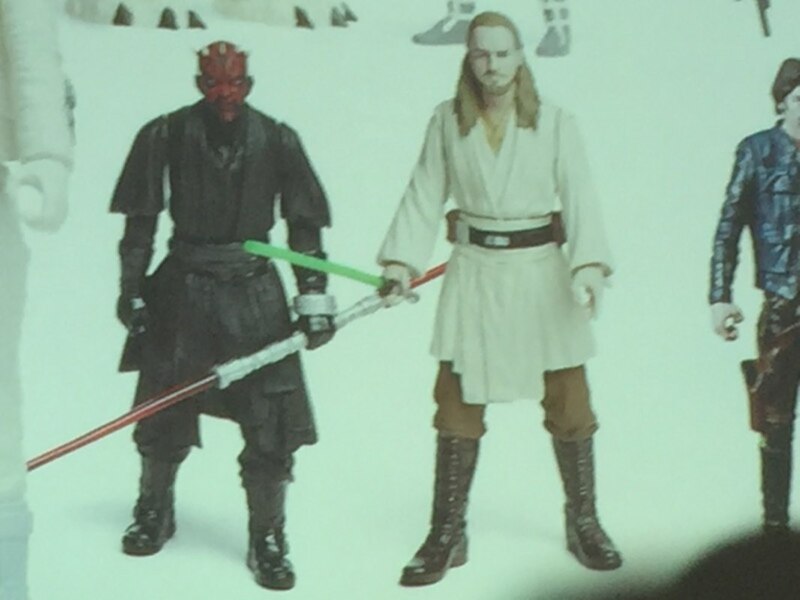 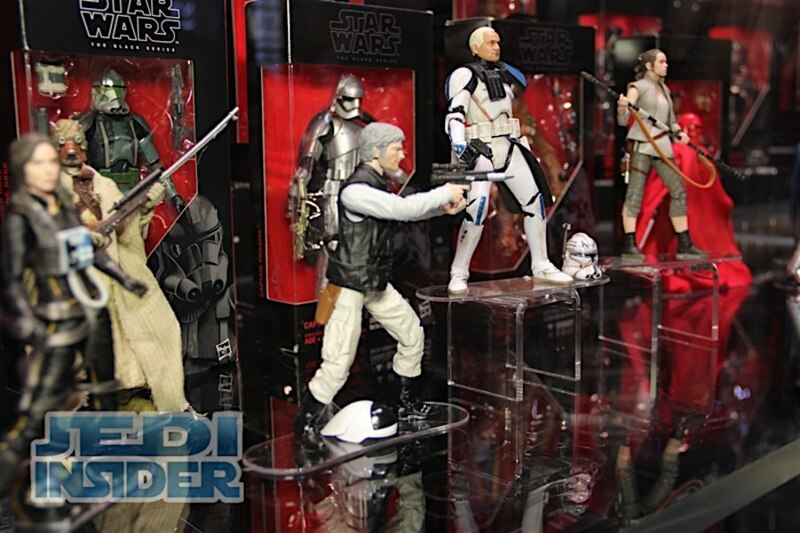 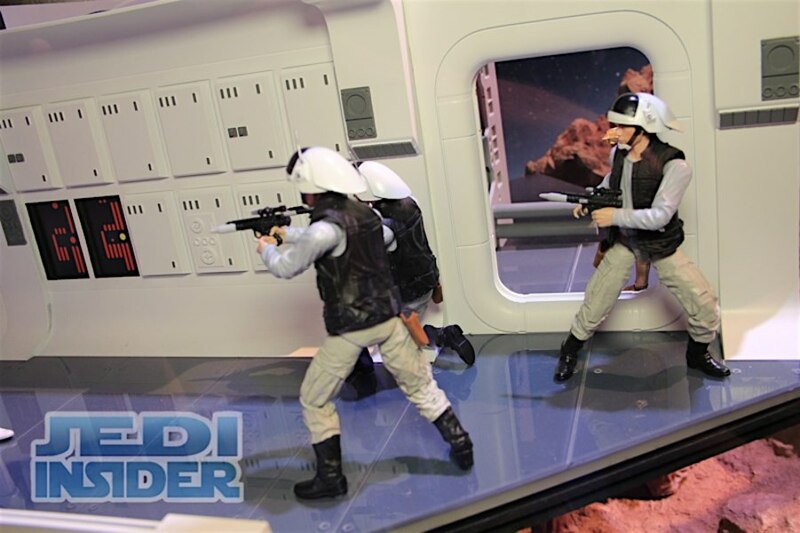 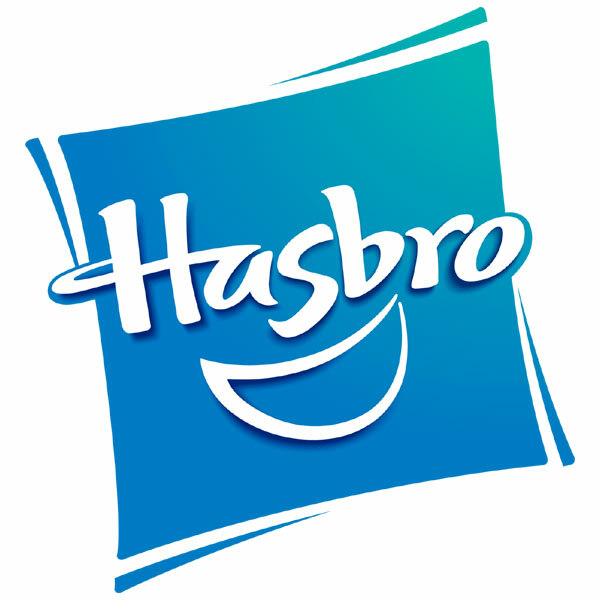 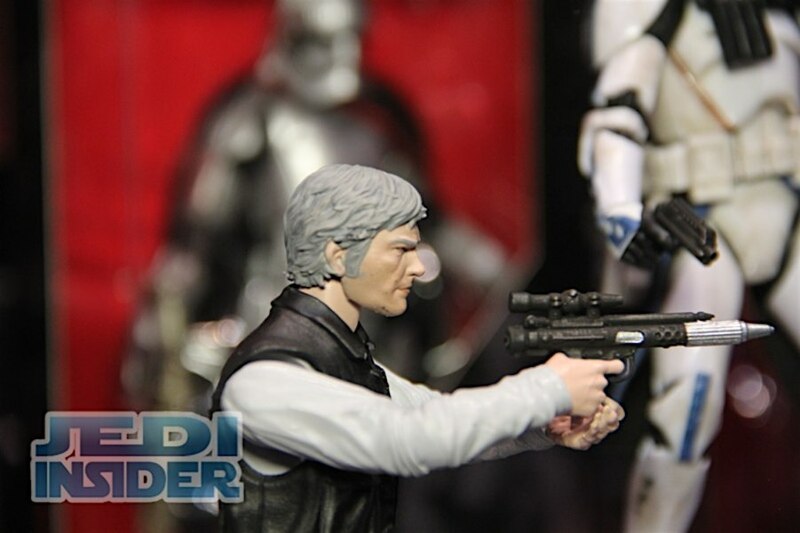 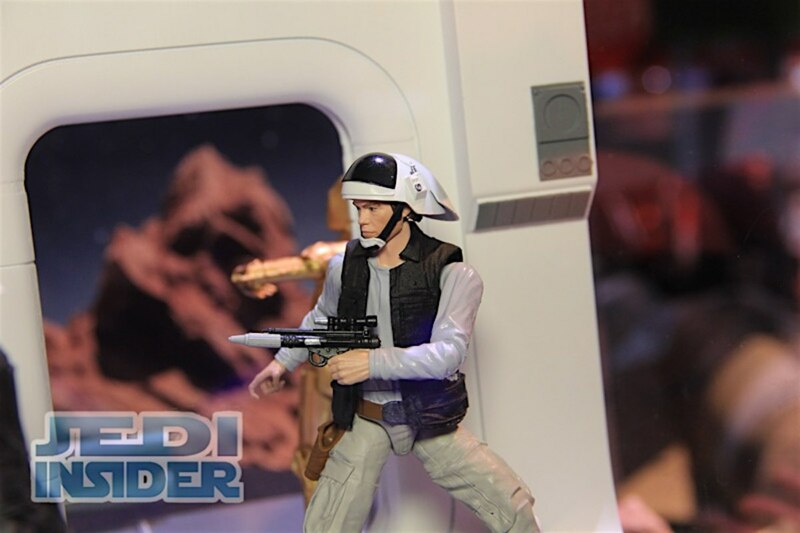 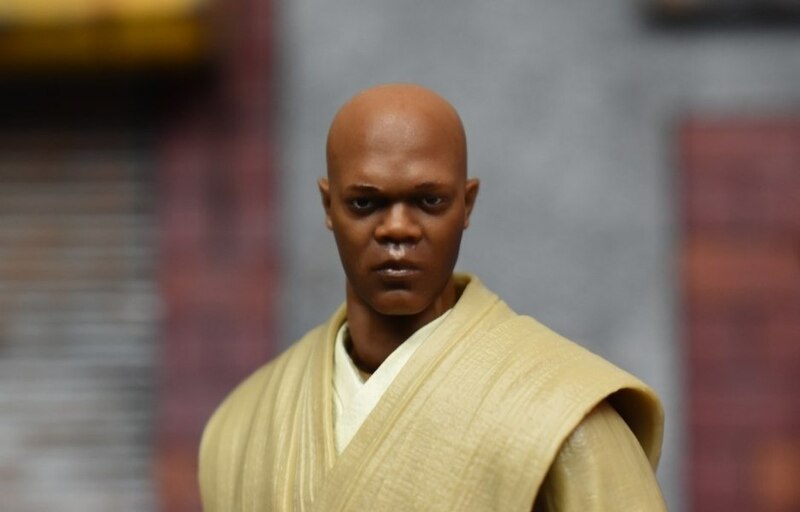 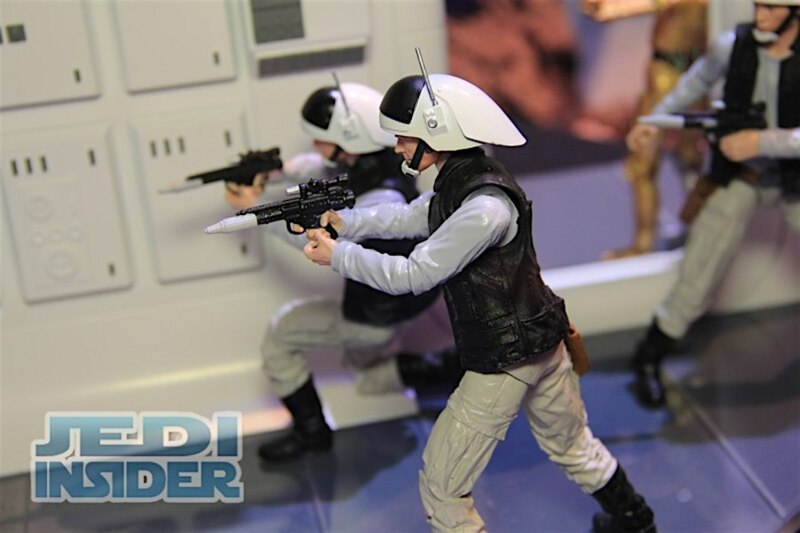 Hasbro today announced a number of new product for their 6" Black Series and 3.75" highly articulated Vintage Collection. 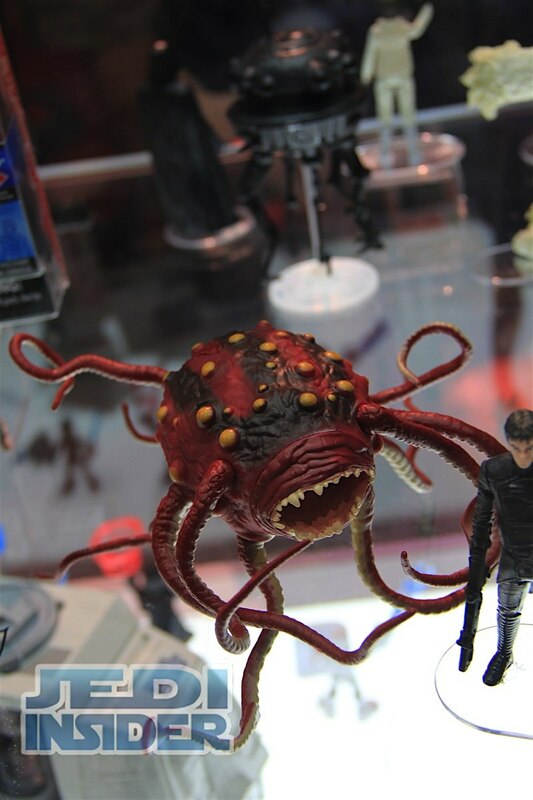 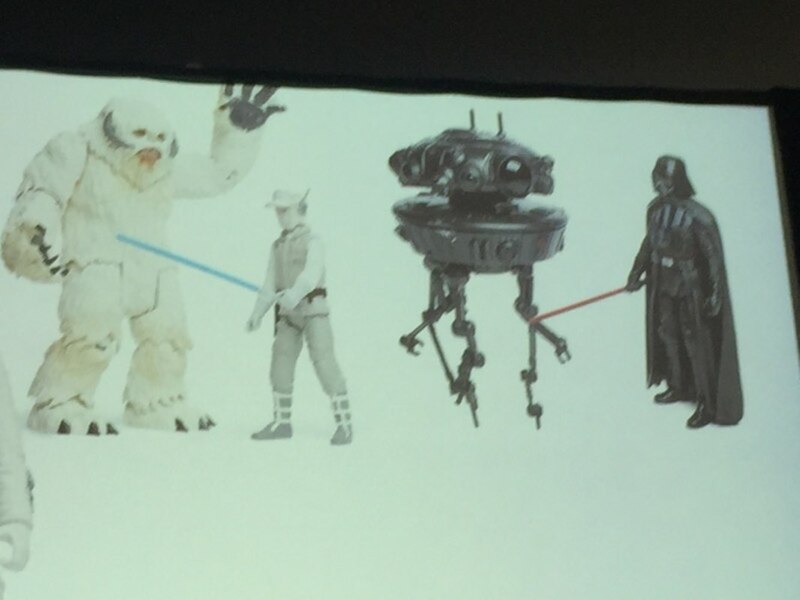 They also announced some new 5 points of articulated items. 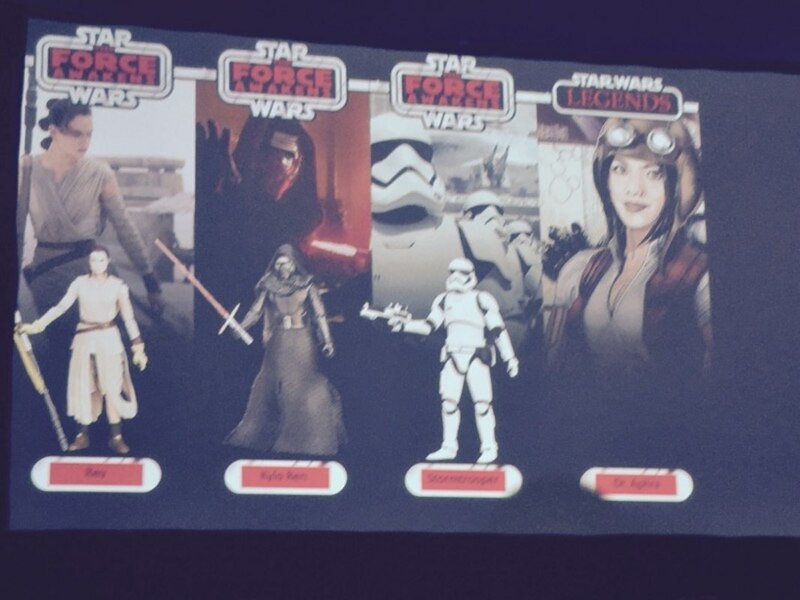 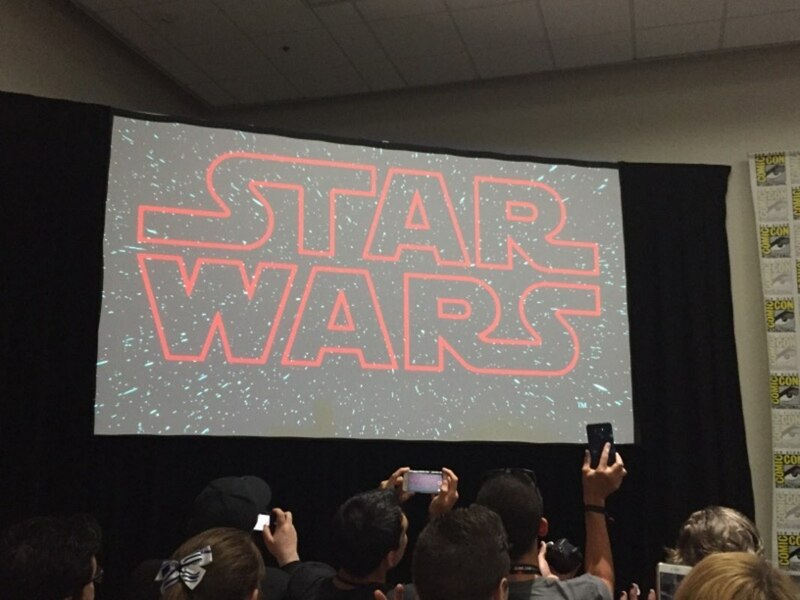 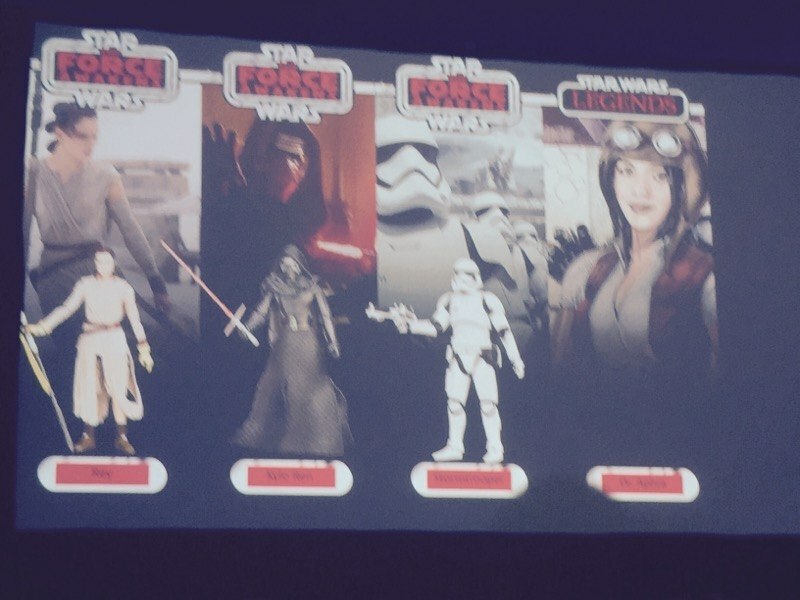 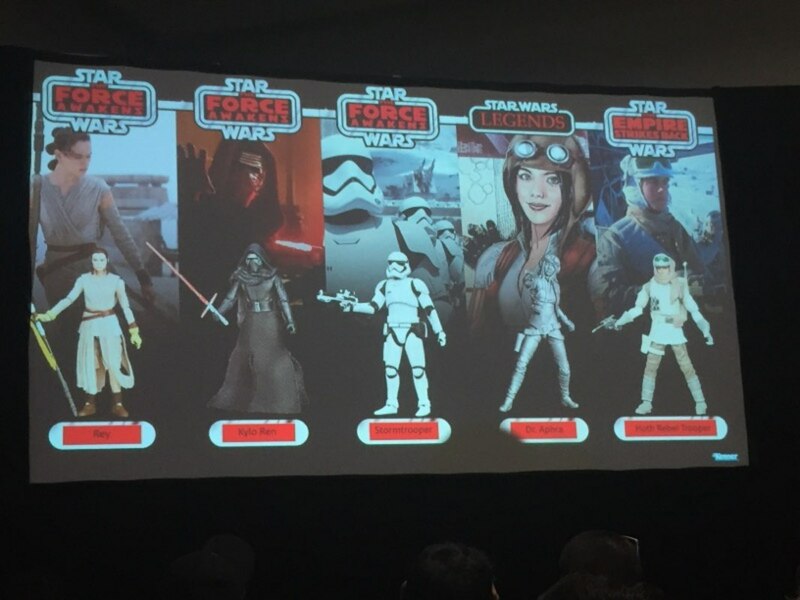 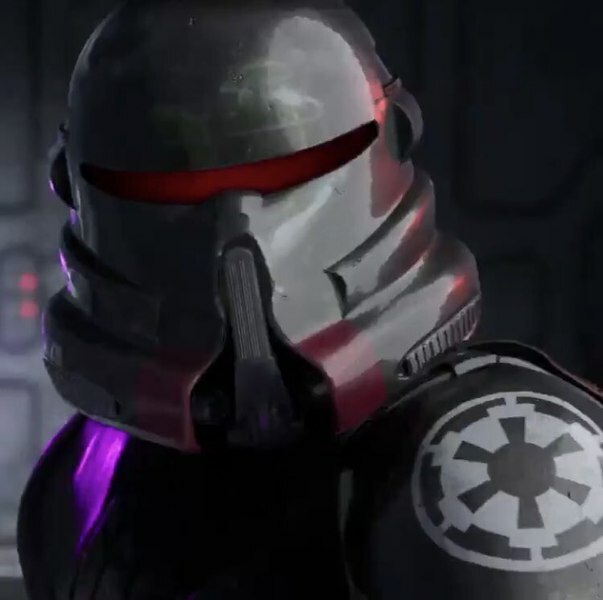 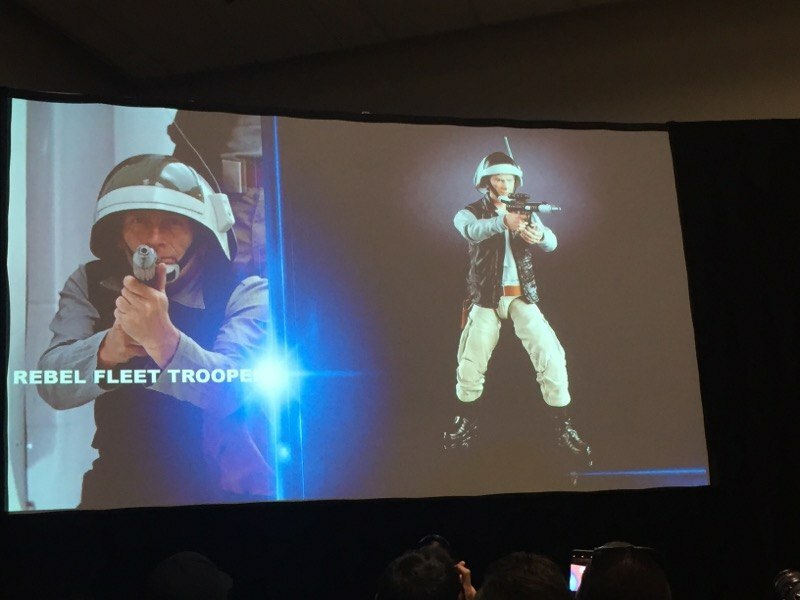 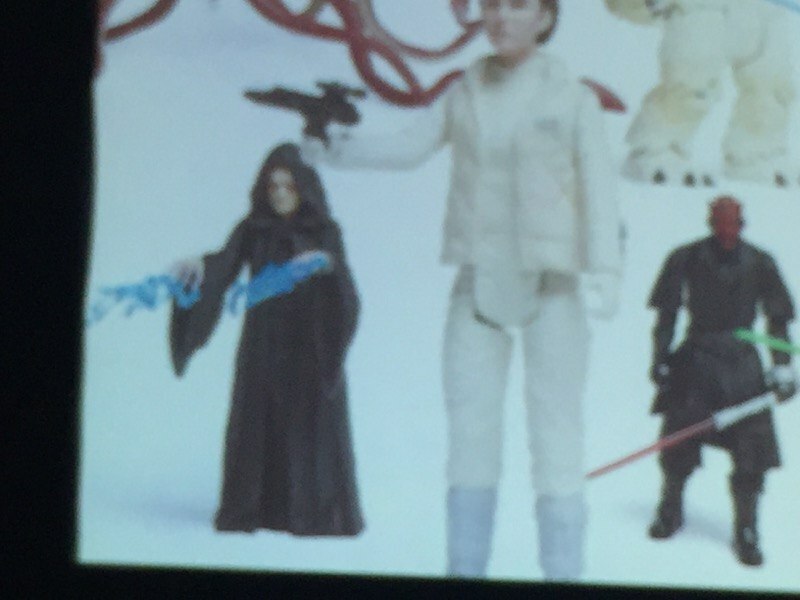 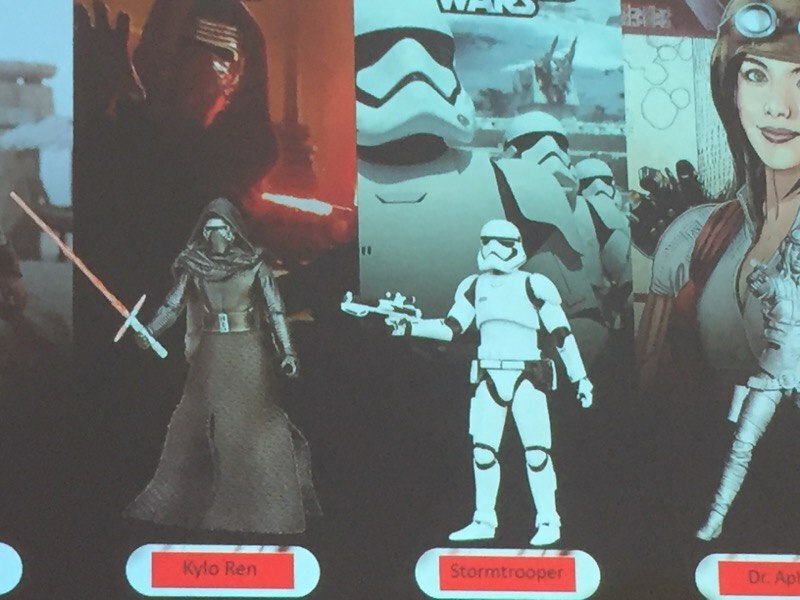 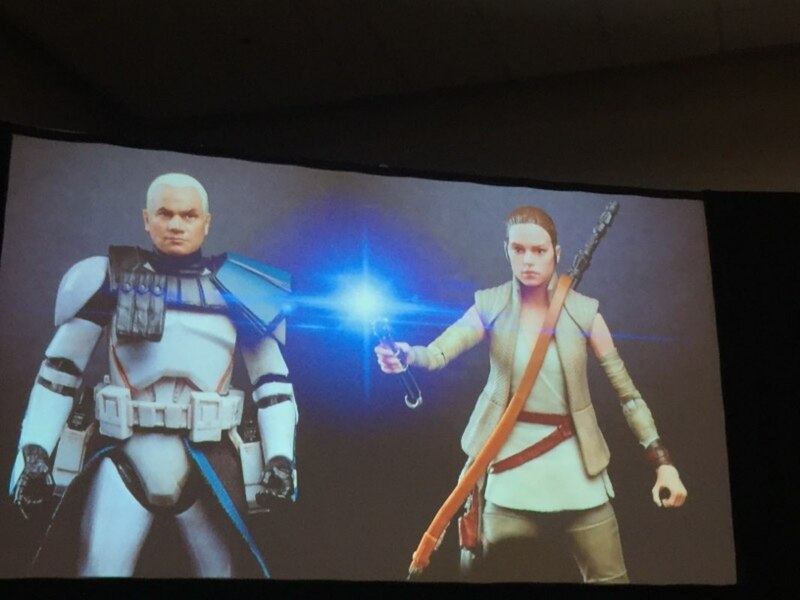 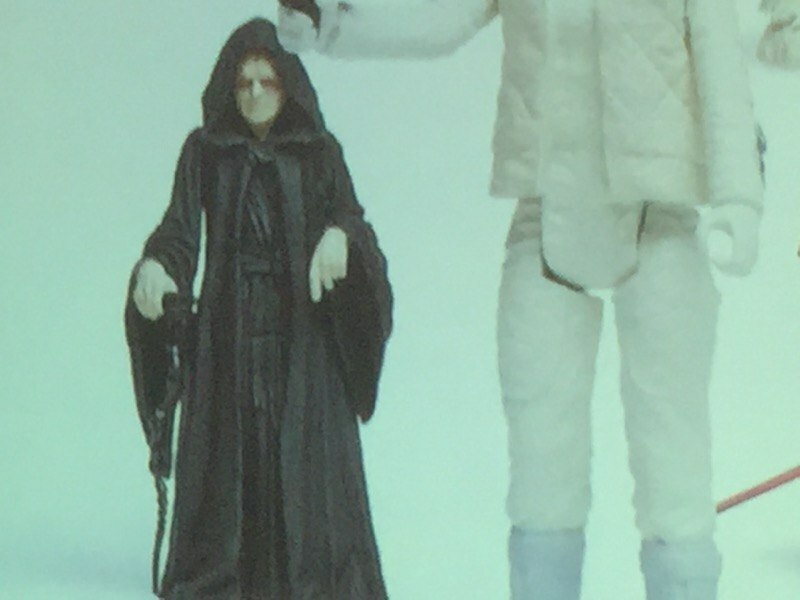 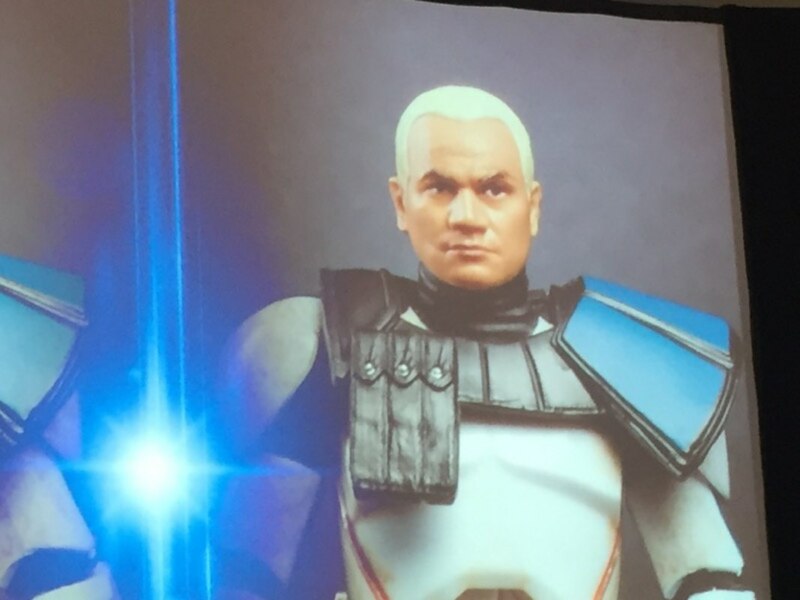 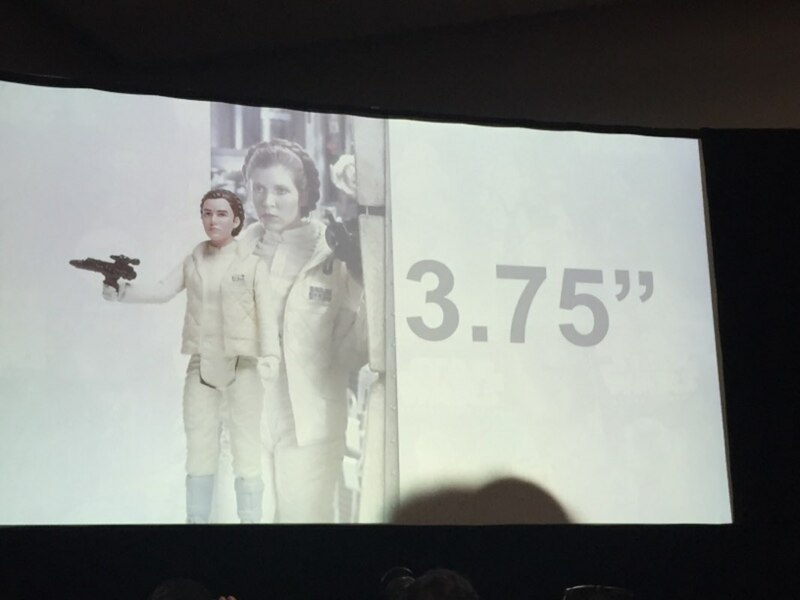 Starting off with 6" Black series we will be getting a 6" Rebel Fleet Trooper from Episode IV and Rogue One. 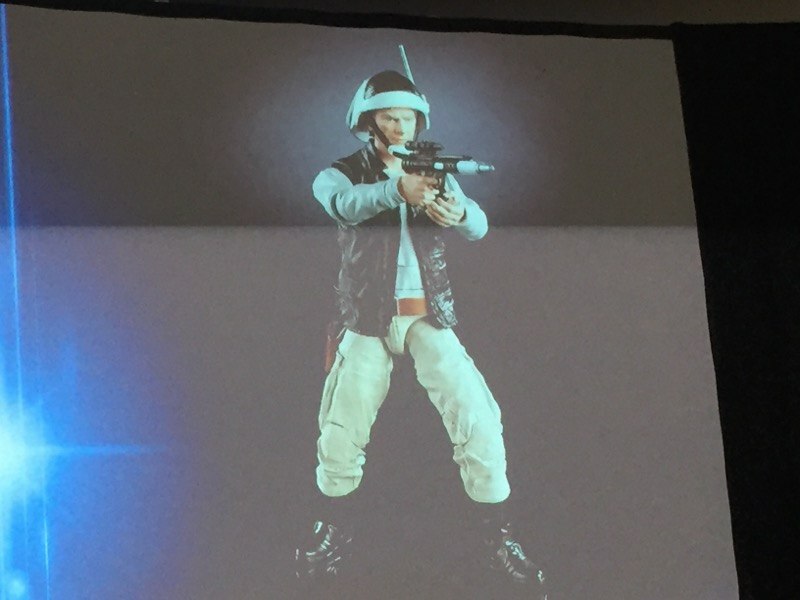 It will have a removable helmet. 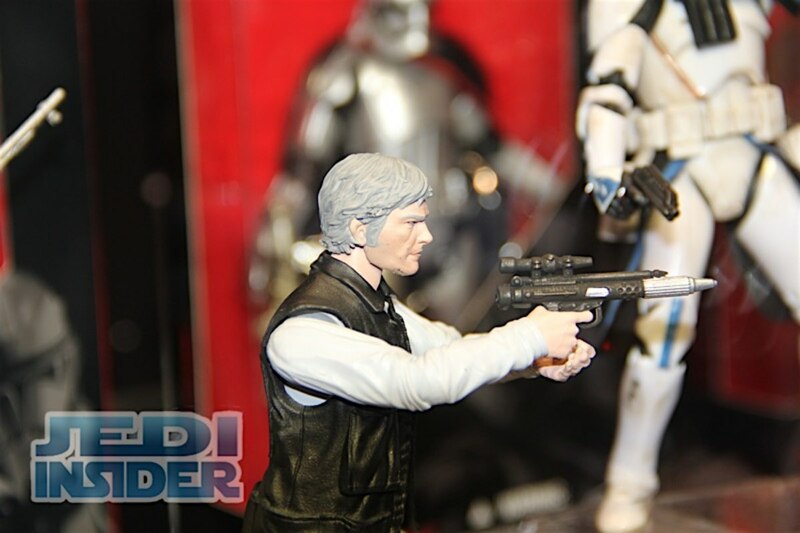 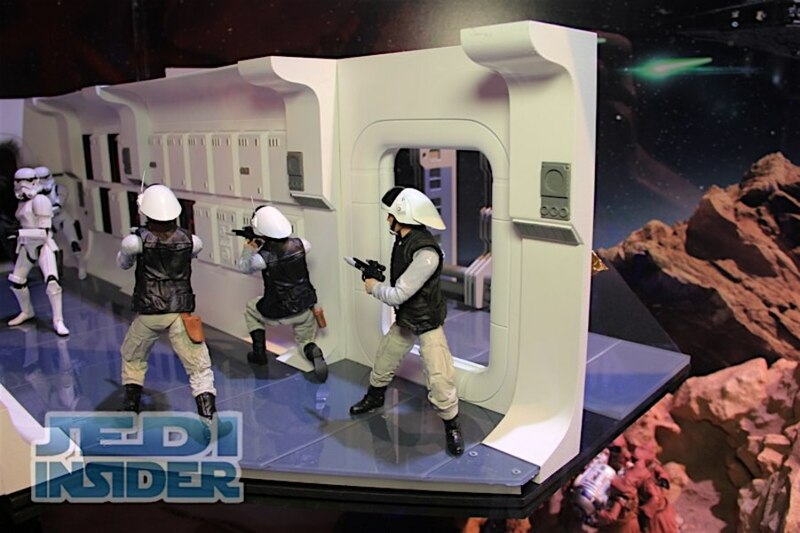 Hasbro had some of these in their diorama setup with different heads, but those won't be included with the retail version. 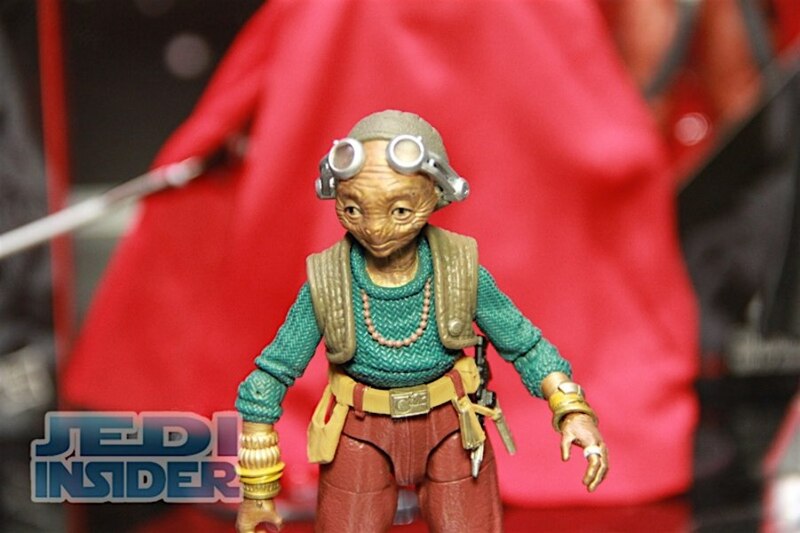 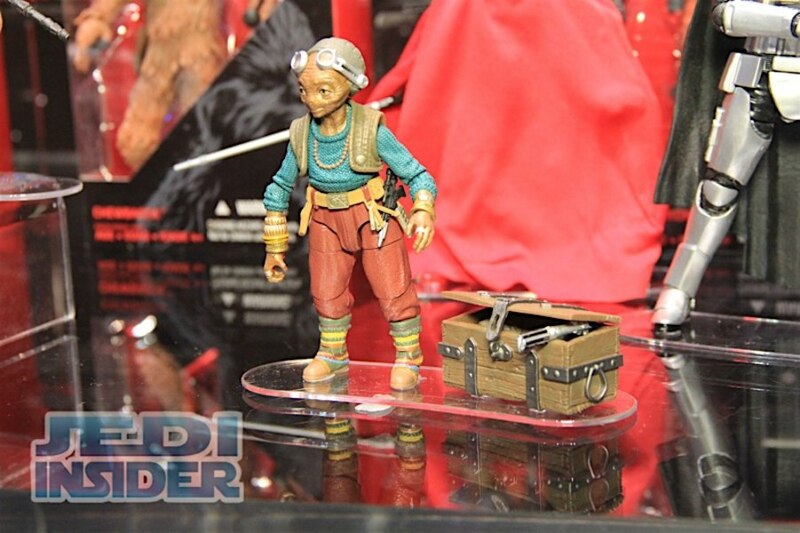 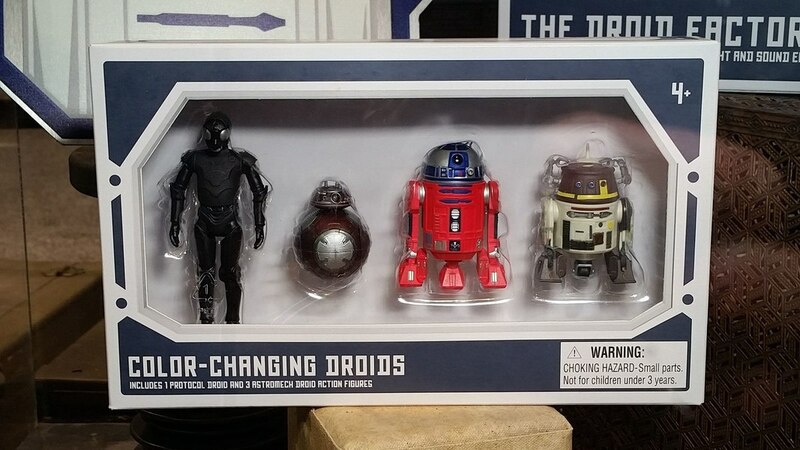 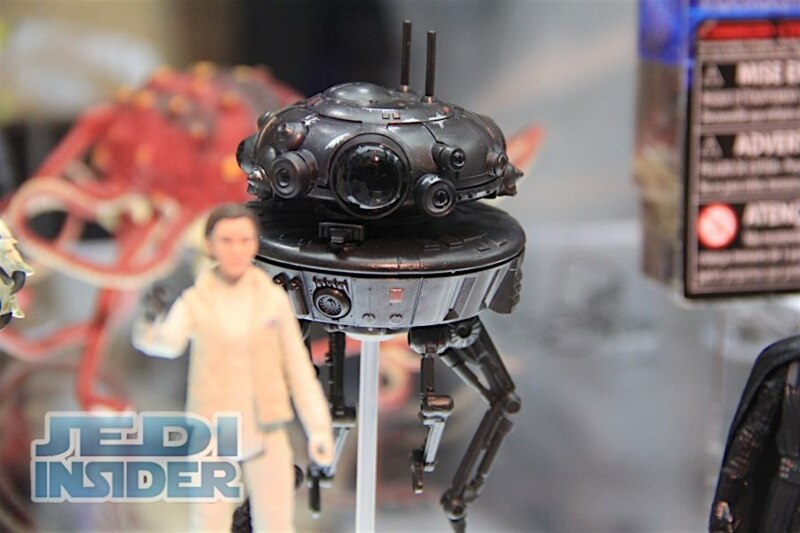 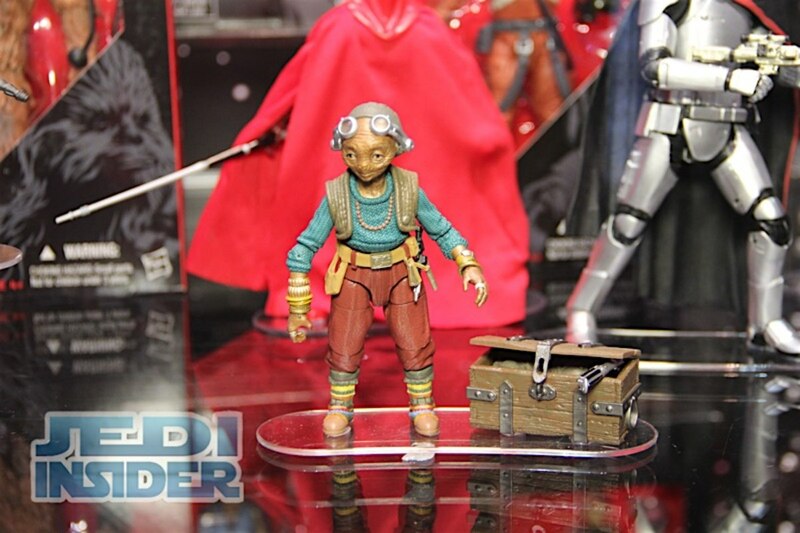 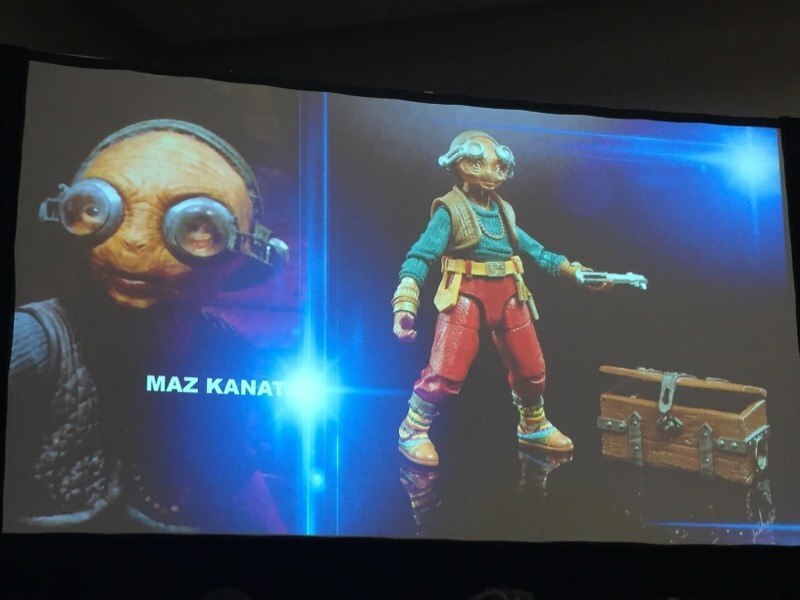 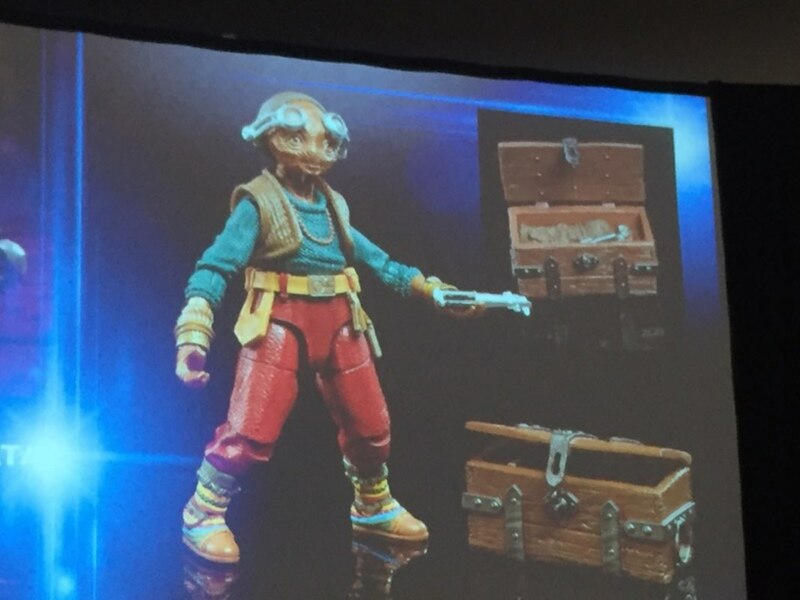 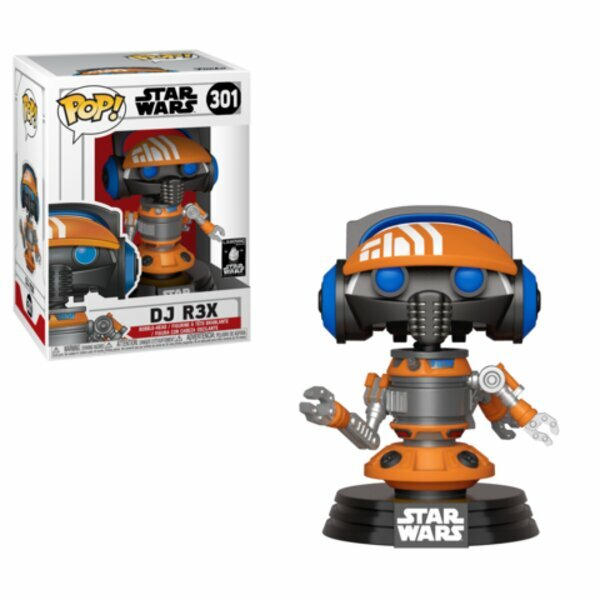 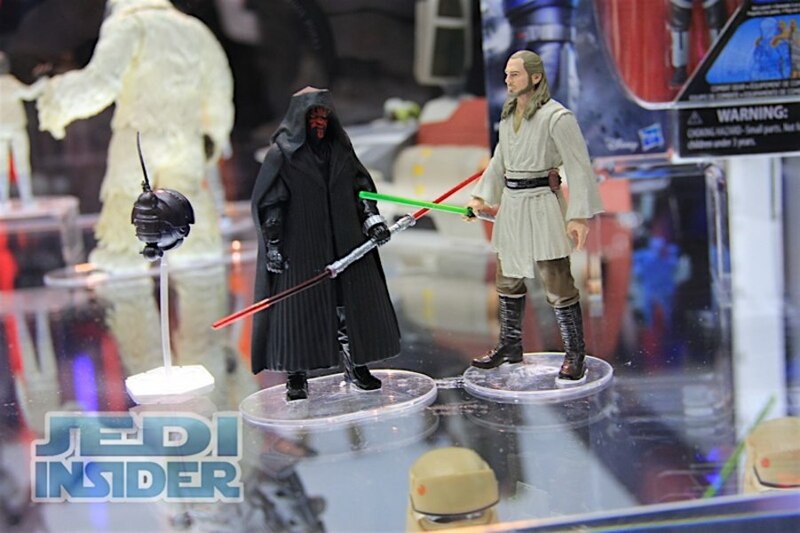 Maz Kanata will come with her chest containing Luke's Lightsaber and articulated glasses. 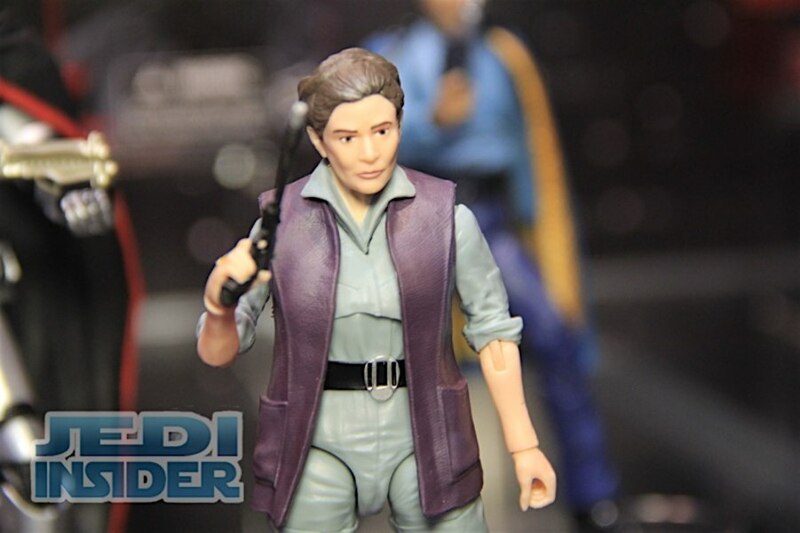 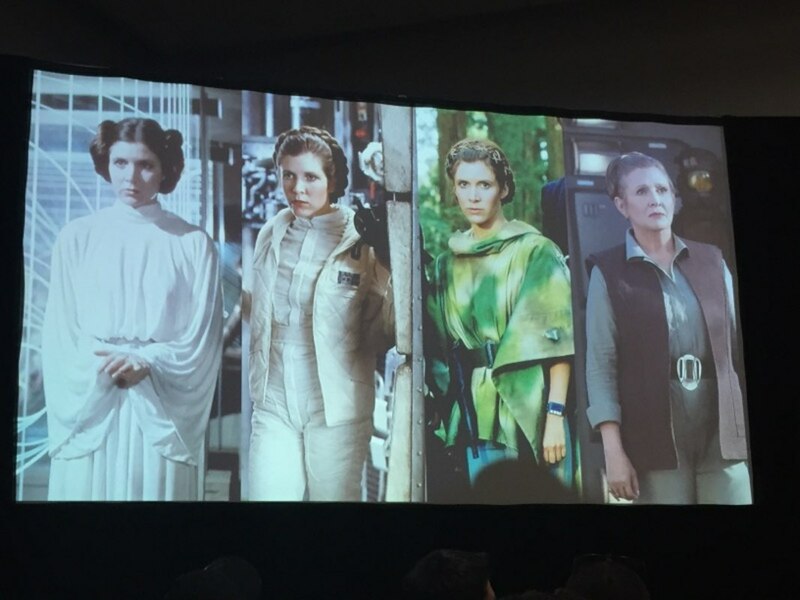 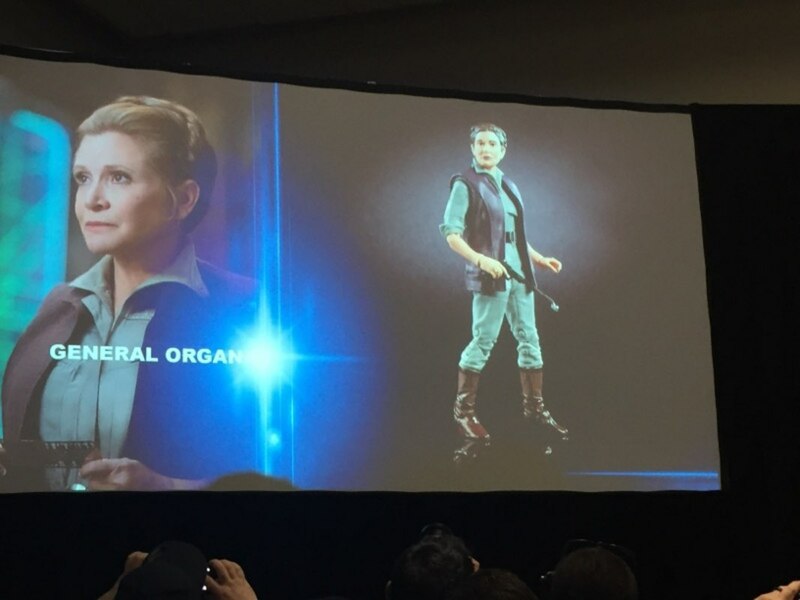 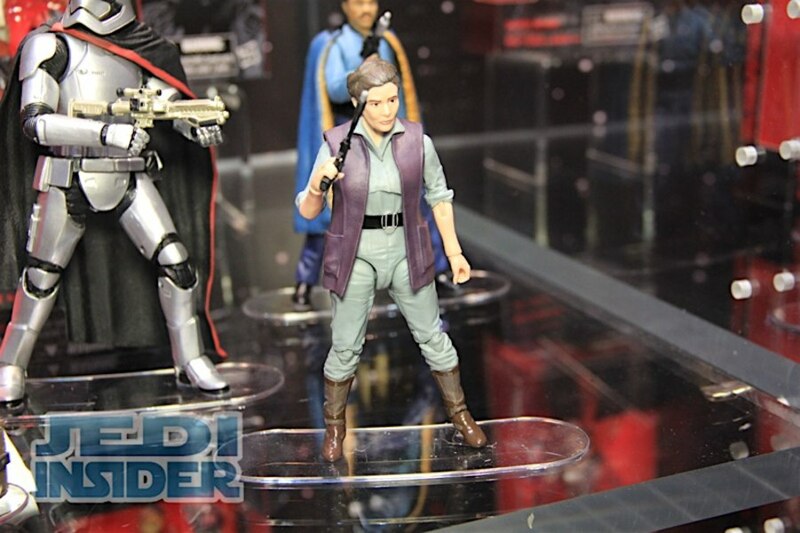 General Leia Organa from Force Awakens. 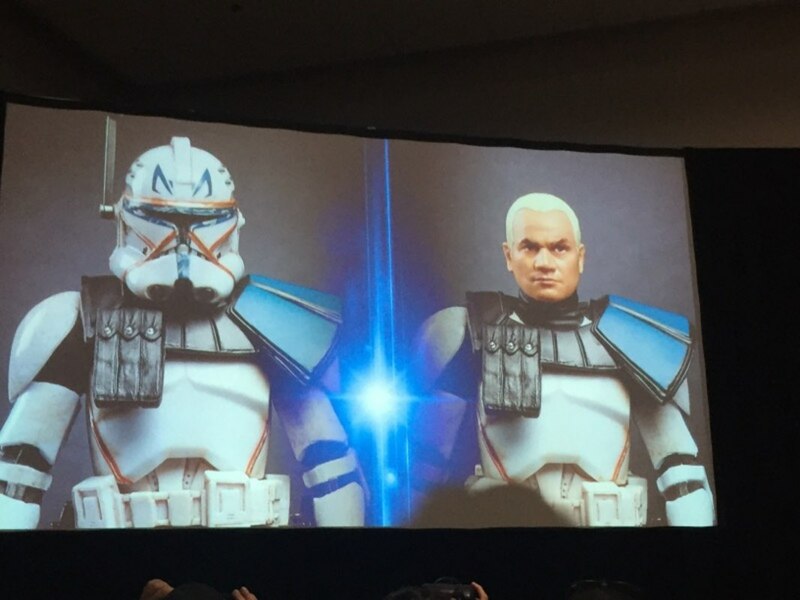 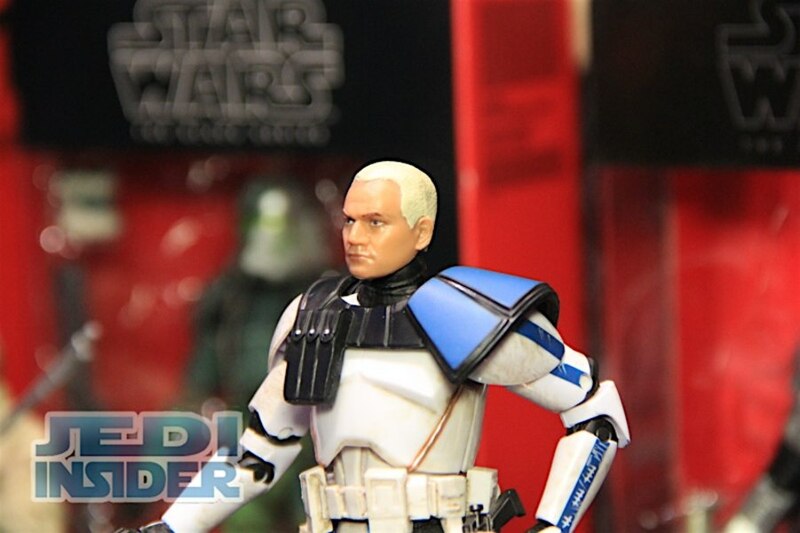 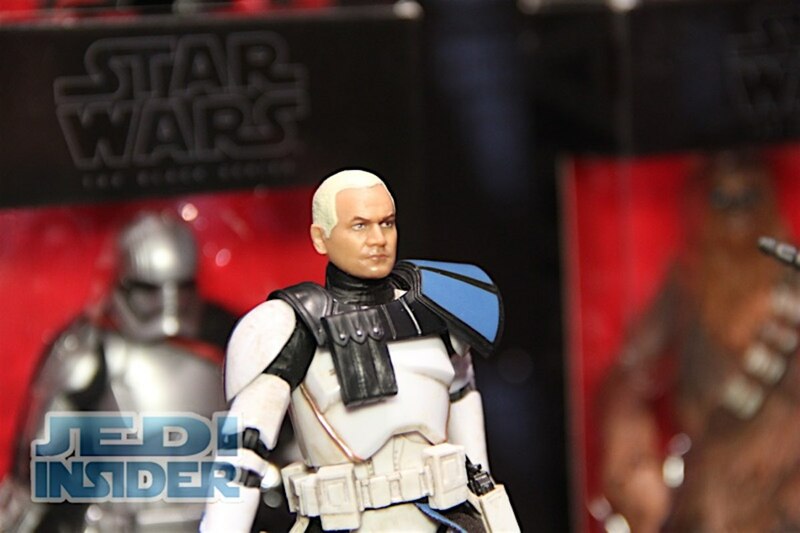 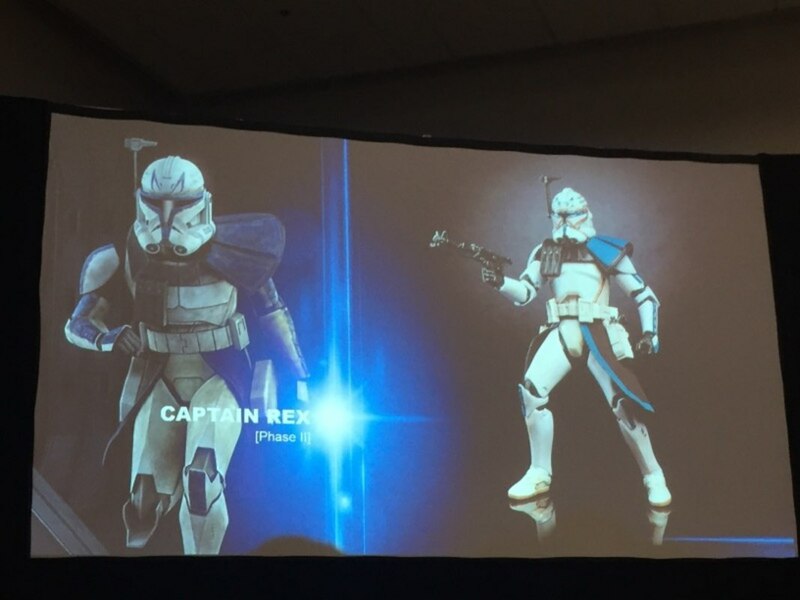 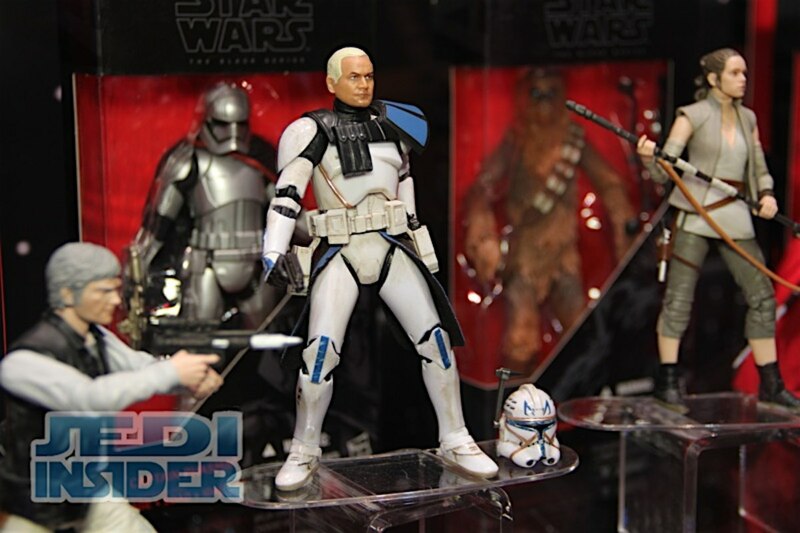 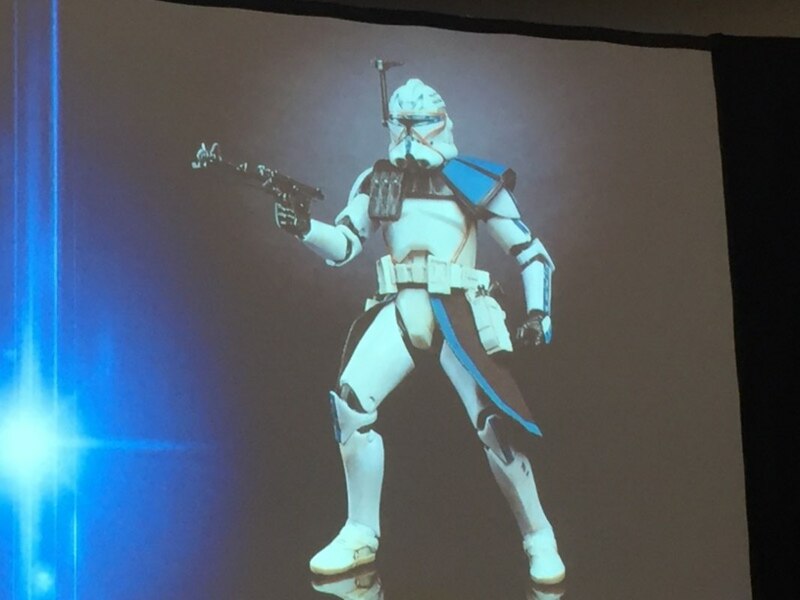 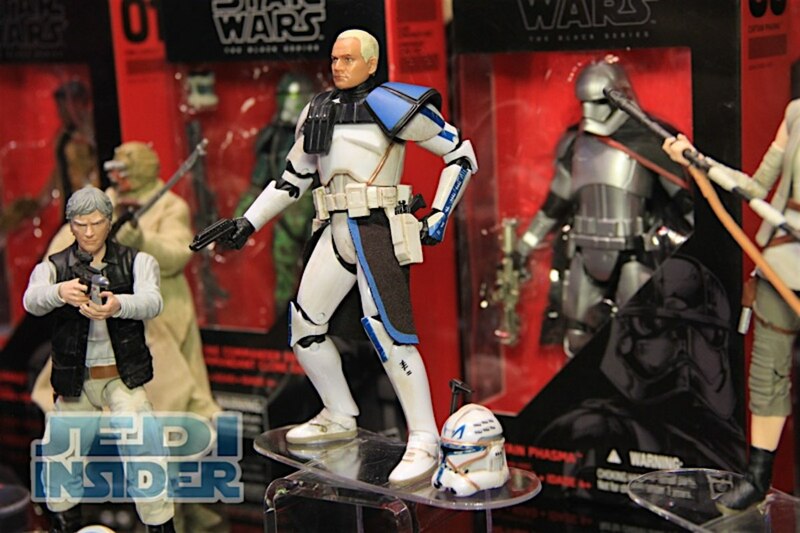 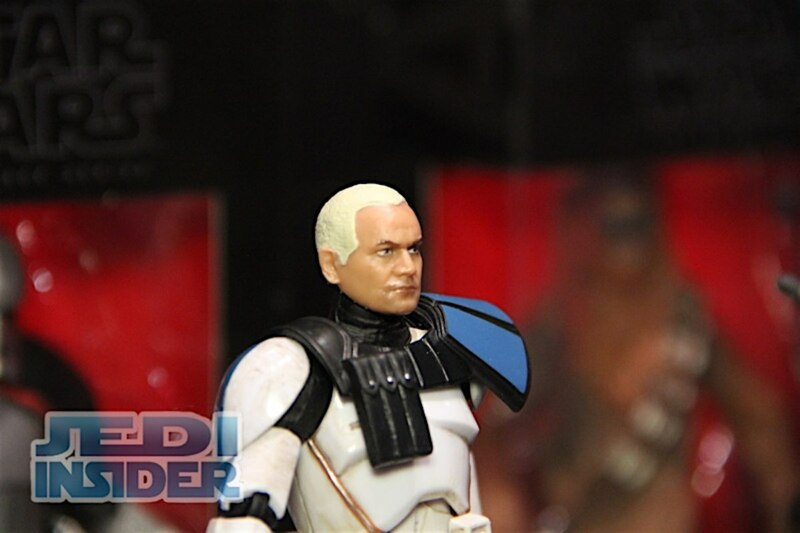 Captain Rex from The Clone Wars series with removable helmet. 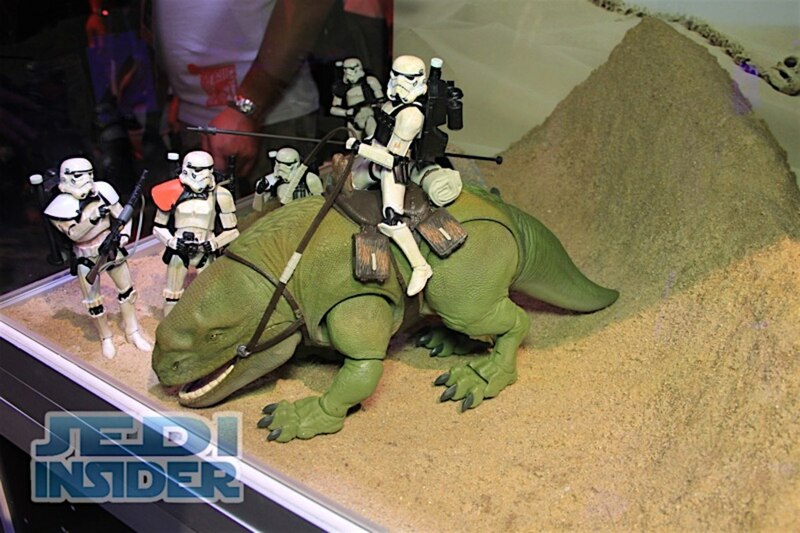 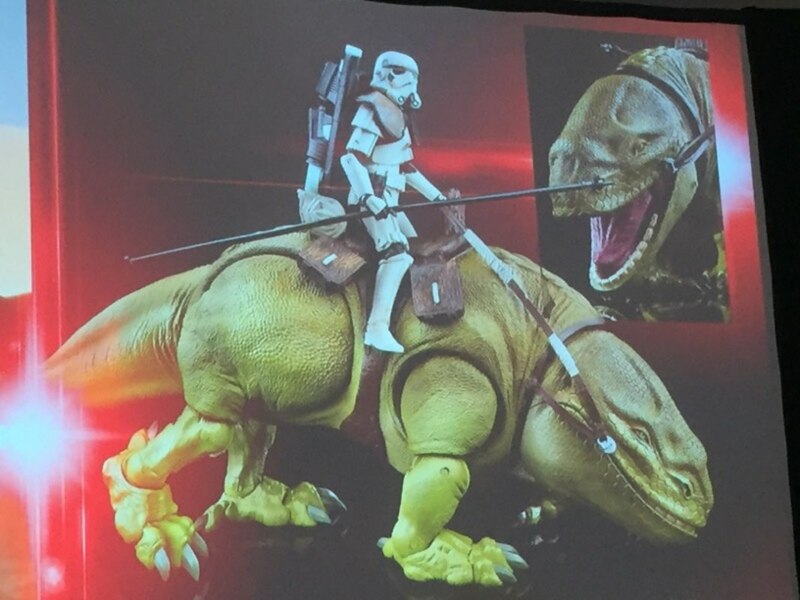 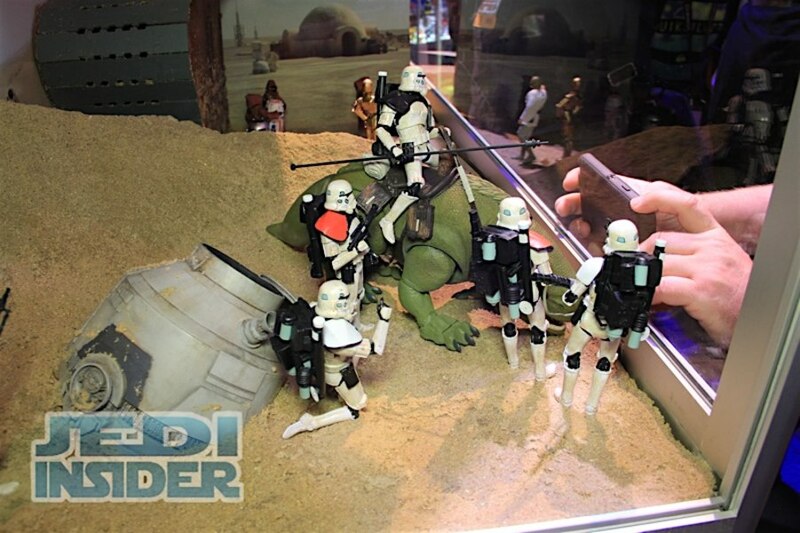 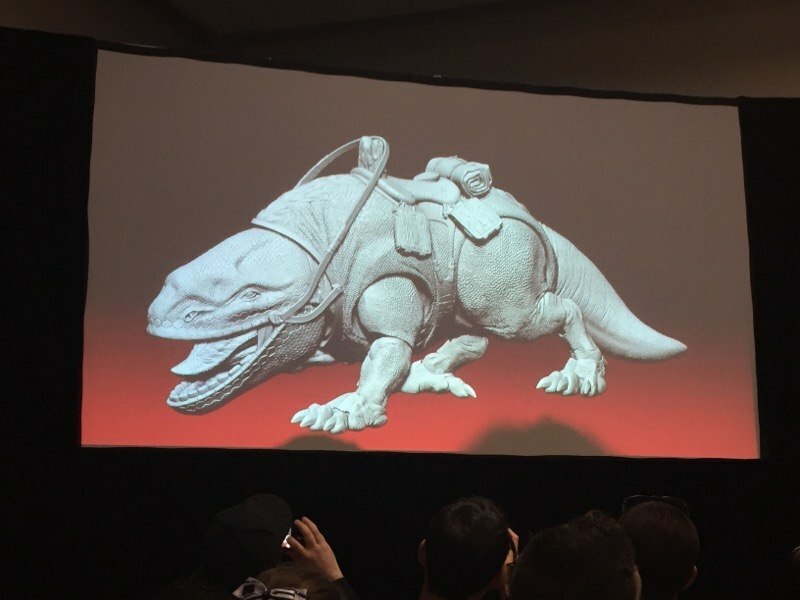 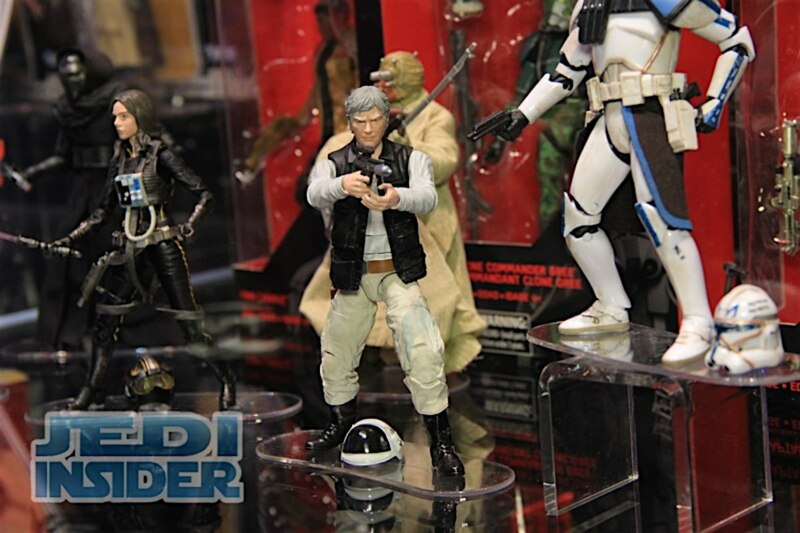 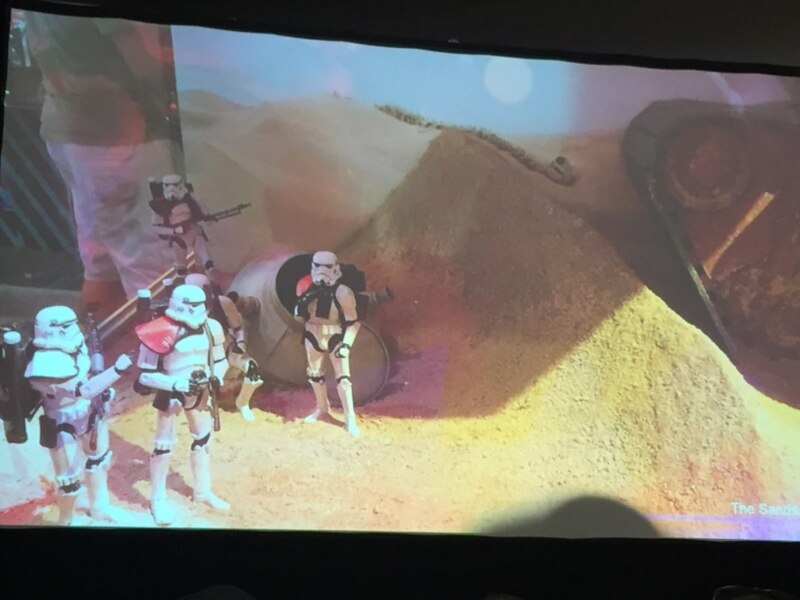 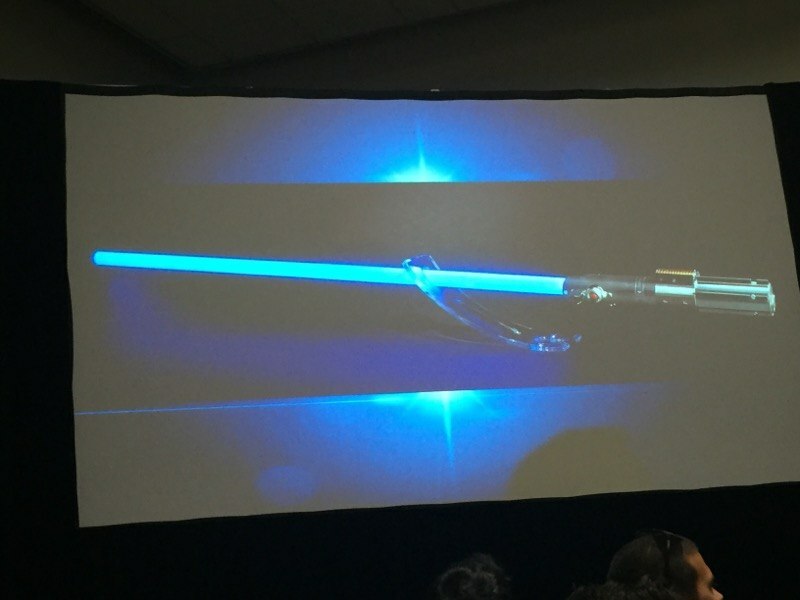 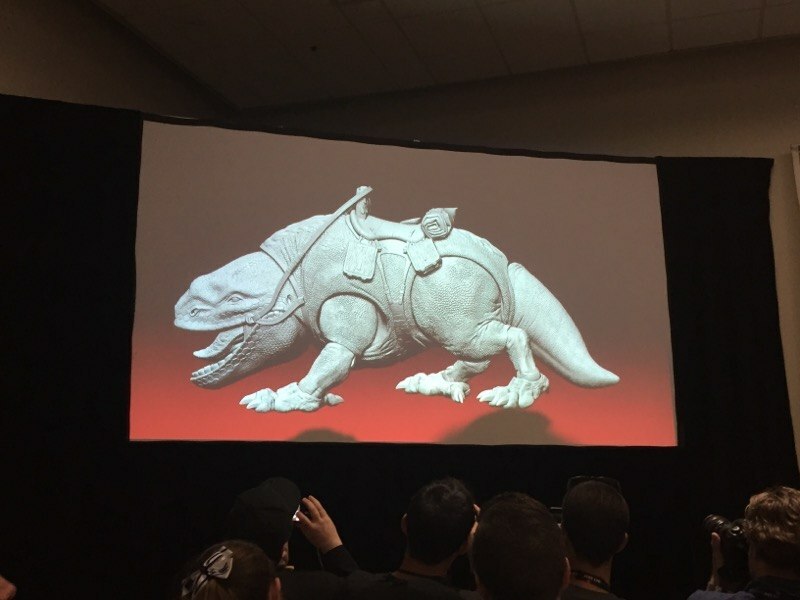 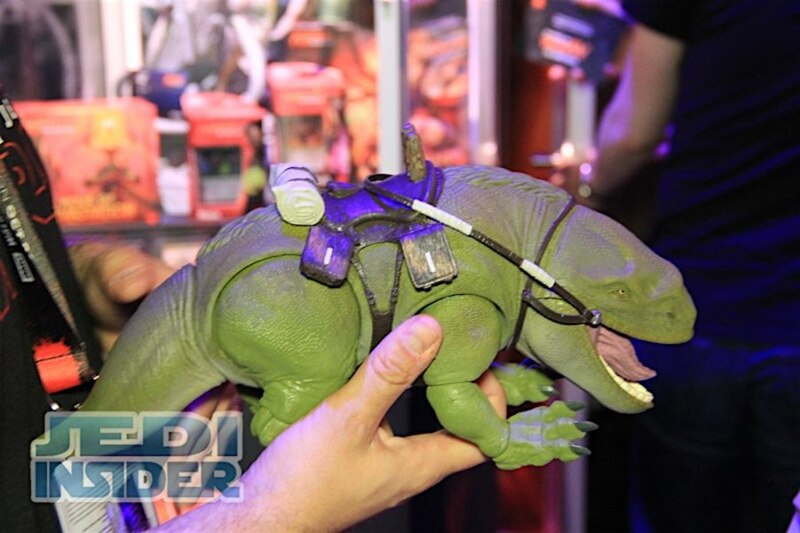 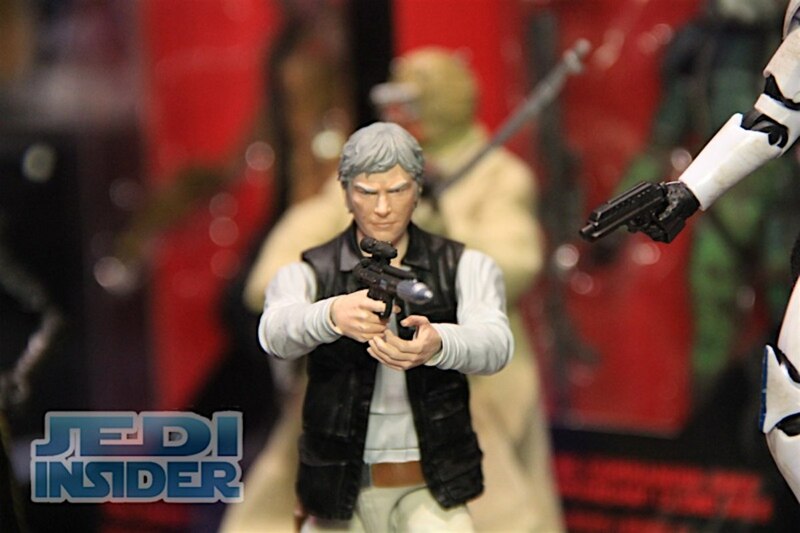 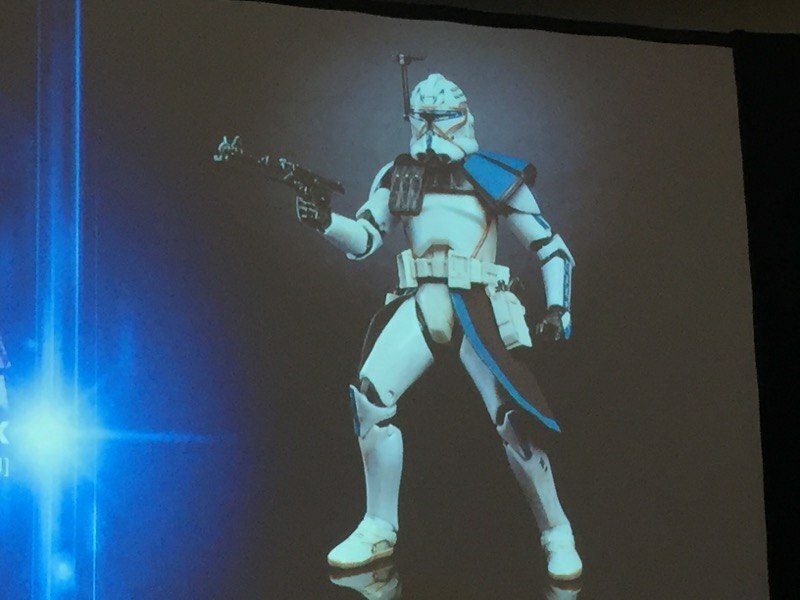 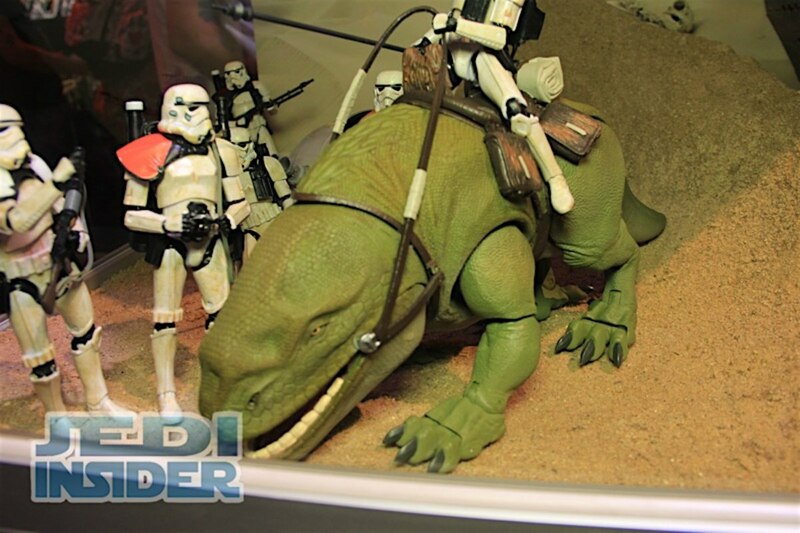 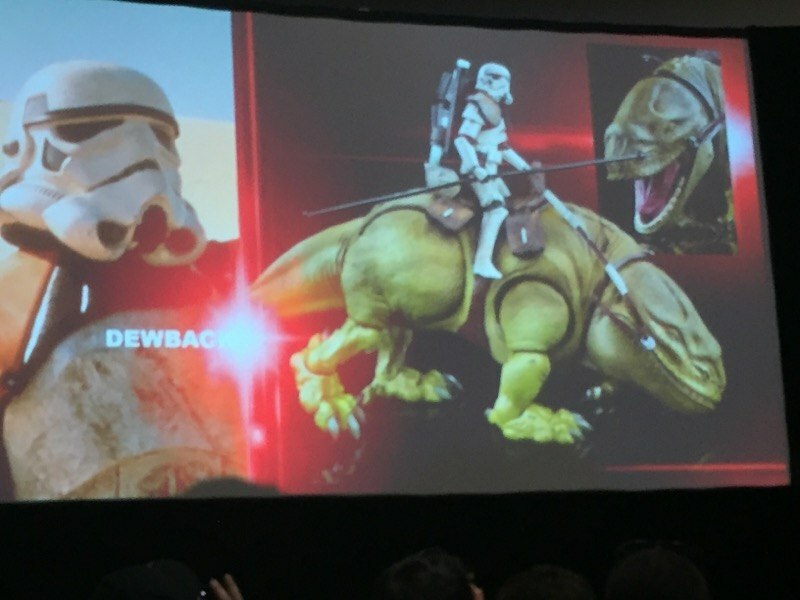 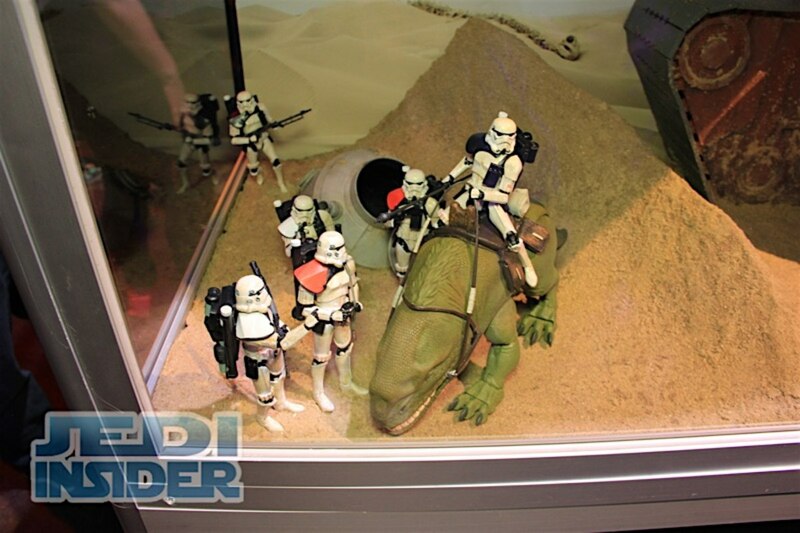 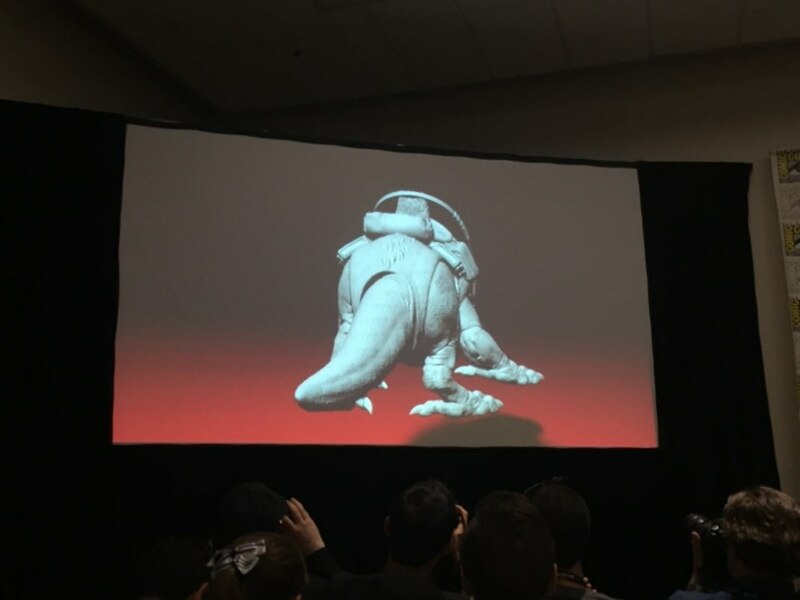 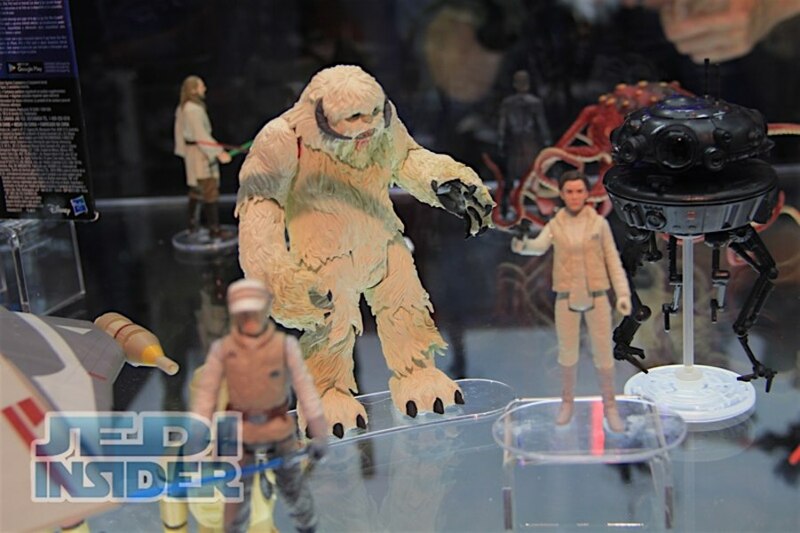 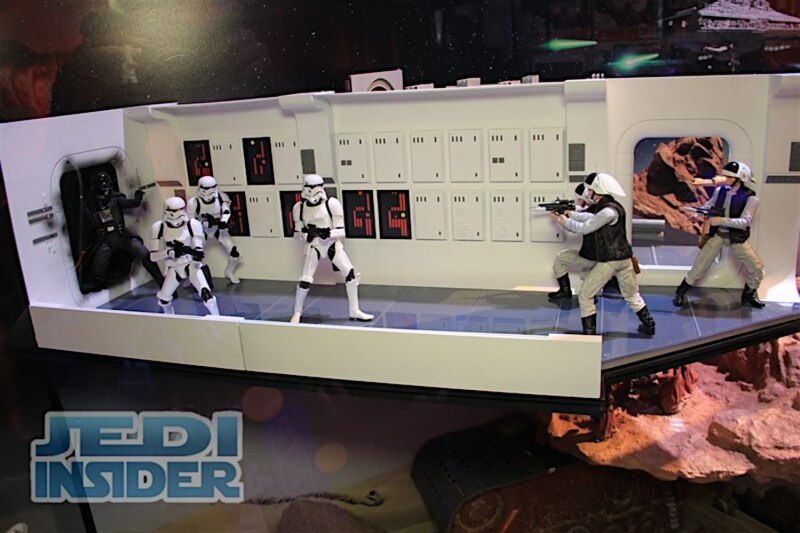 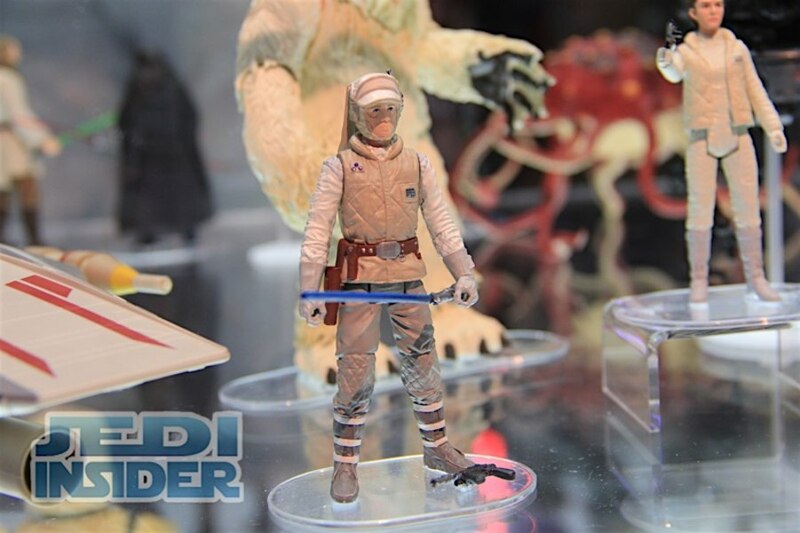 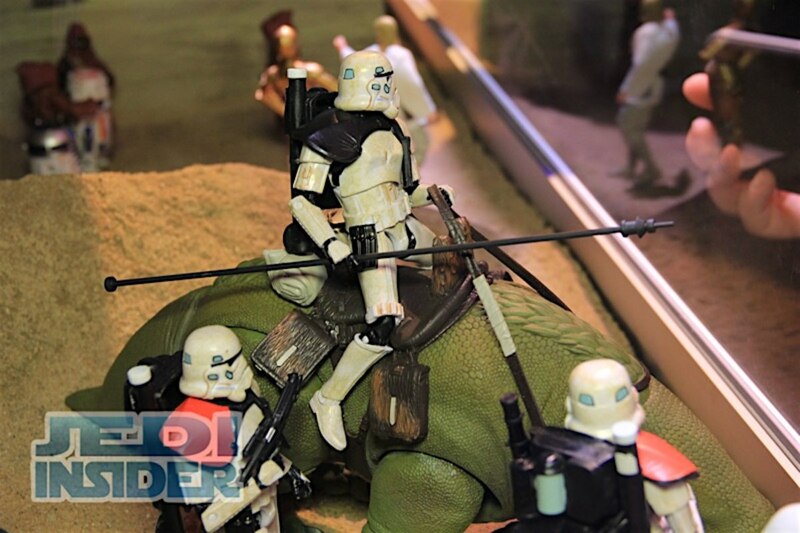 They also announced a new 6" Dewback with Sandtrooper set. 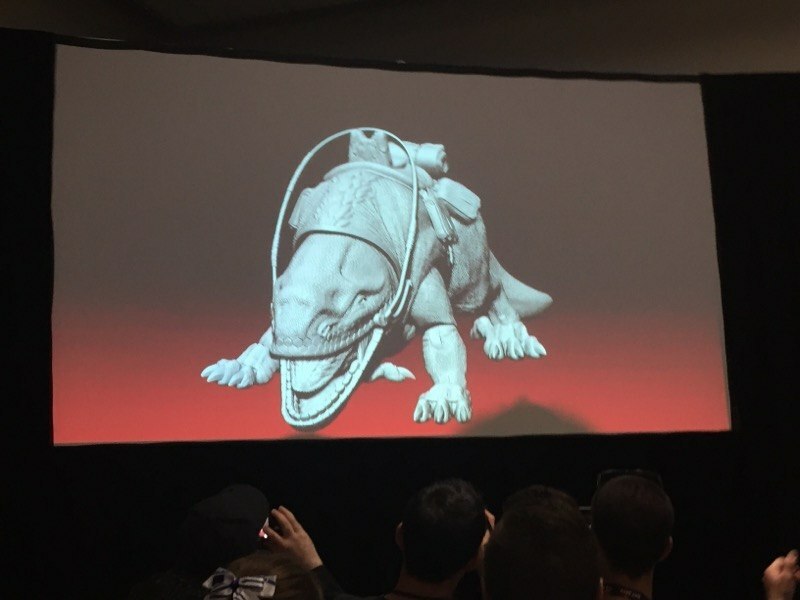 This will cost the same as the previous beast sets. 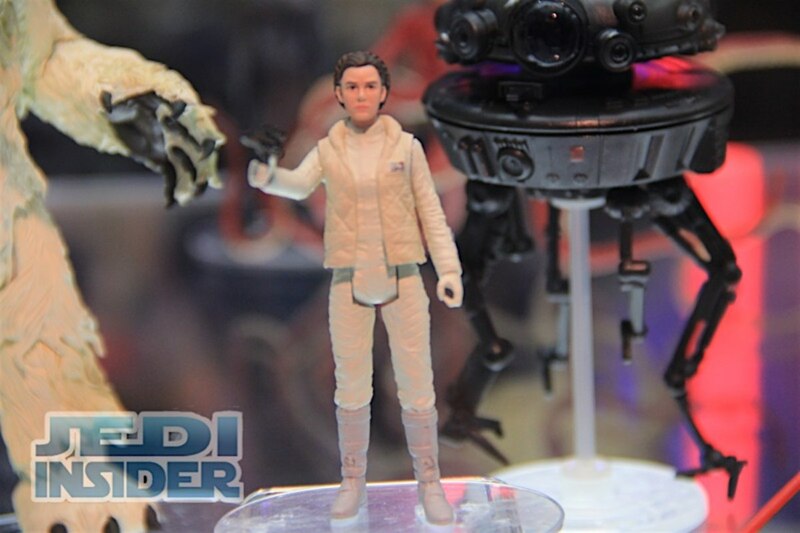 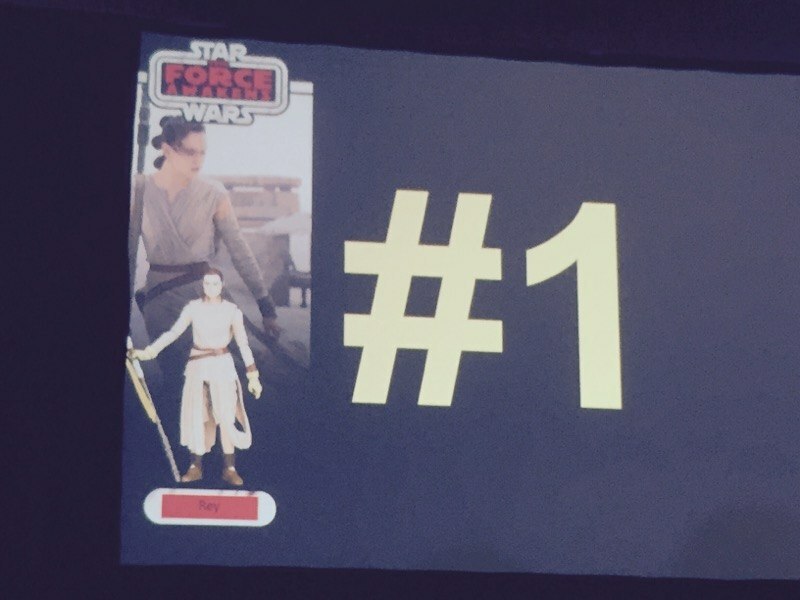 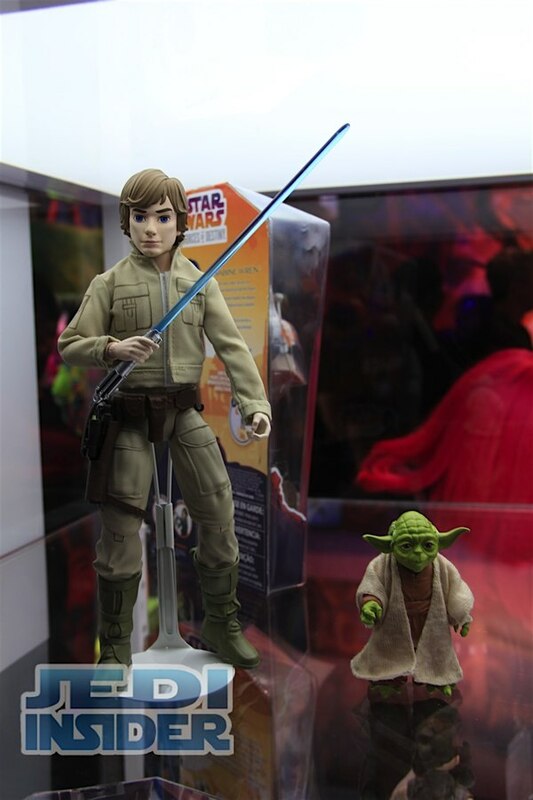 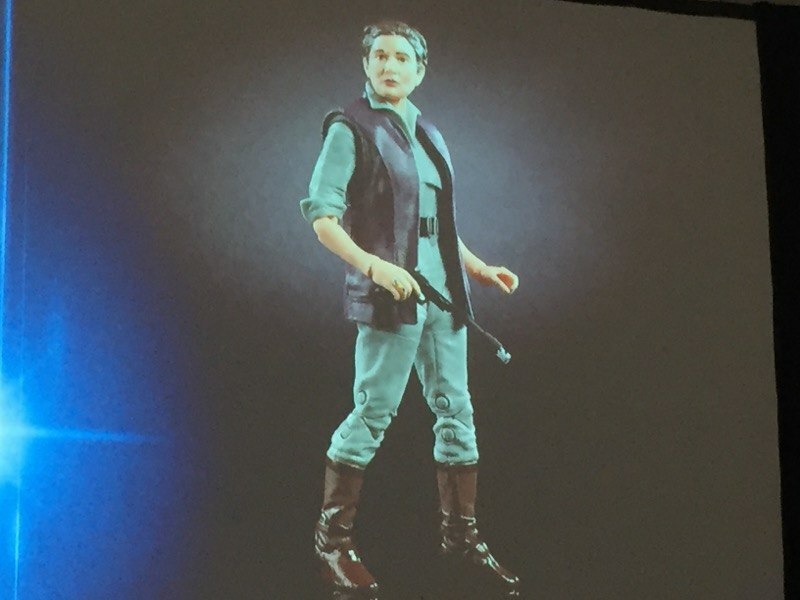 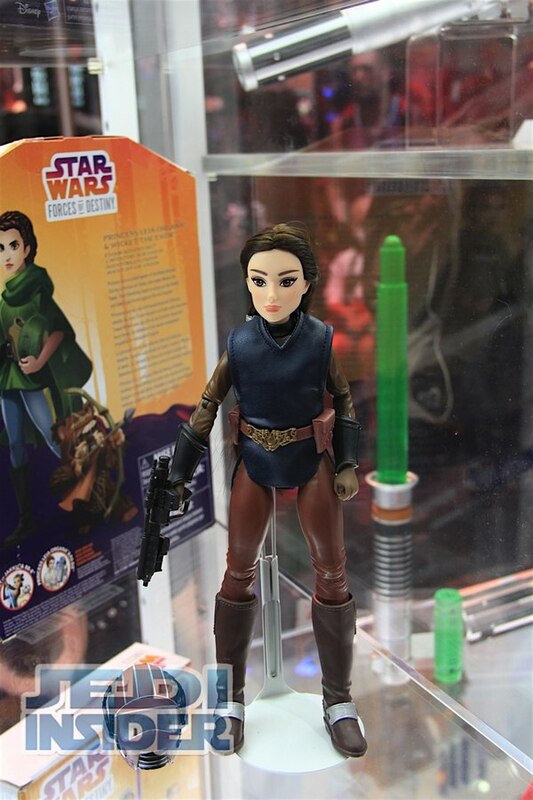 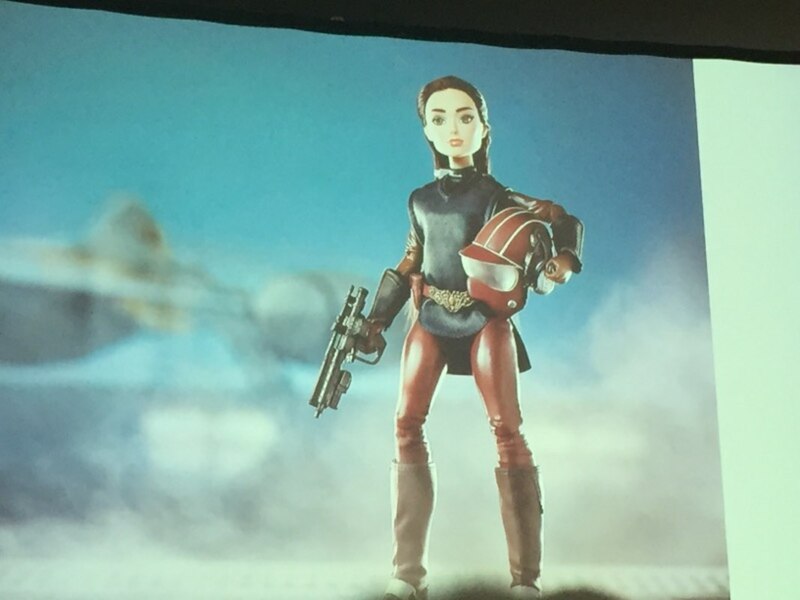 For the Forces Of Destiny they announced a new Padme figure and we also have included a image for the Bespin Luke figure. 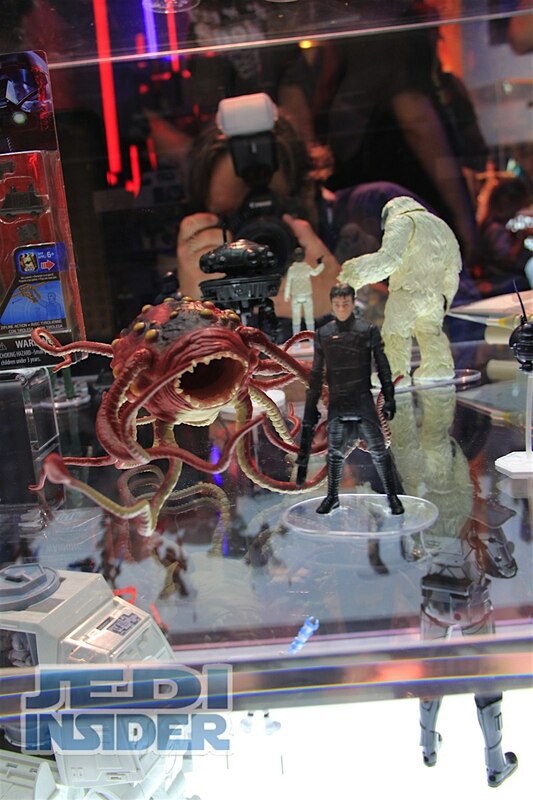 While they didn't have any of the figures to put out in their booth. 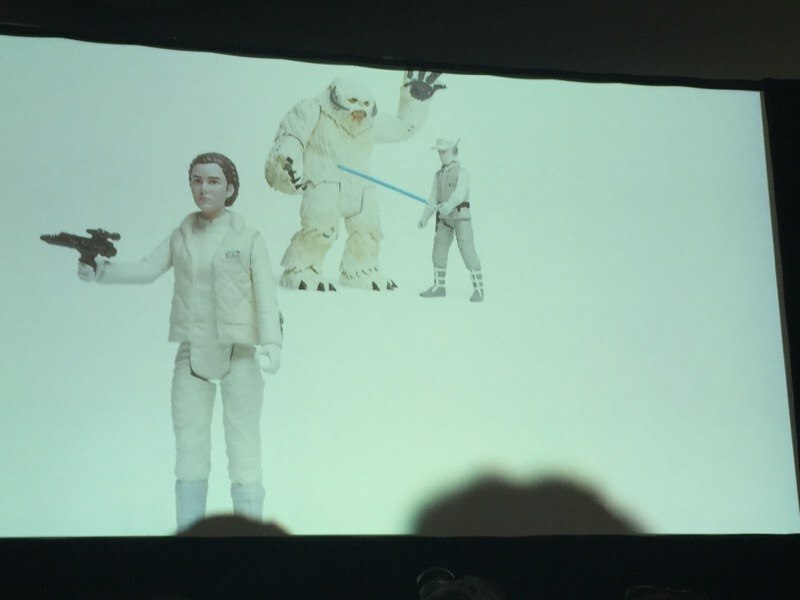 During the Hasbro panel they announced figures coming for their highly articulated Vintage Collection line which will see release everywhere and cost in the neighborhood of $12.99 each. 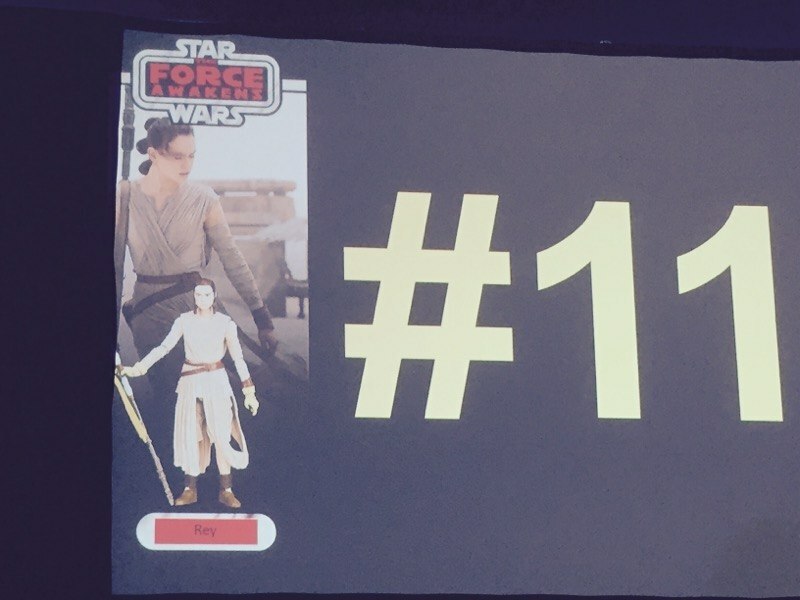 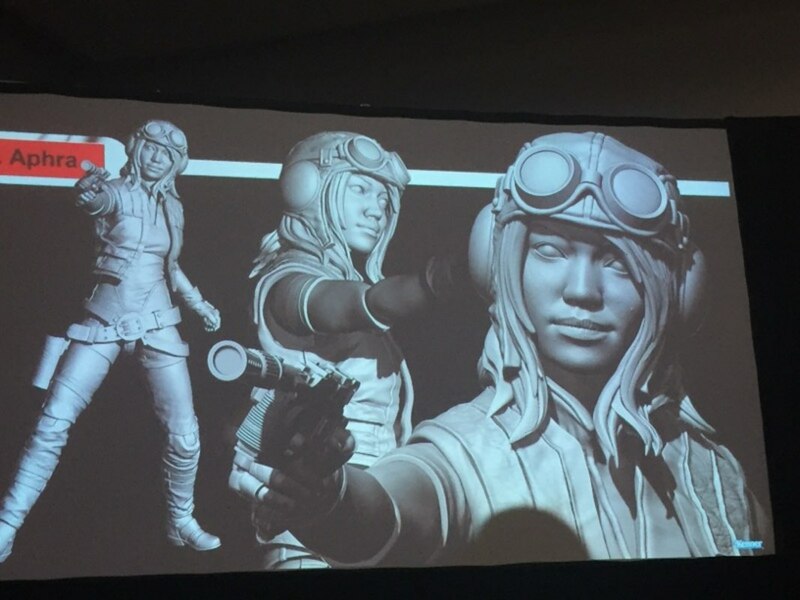 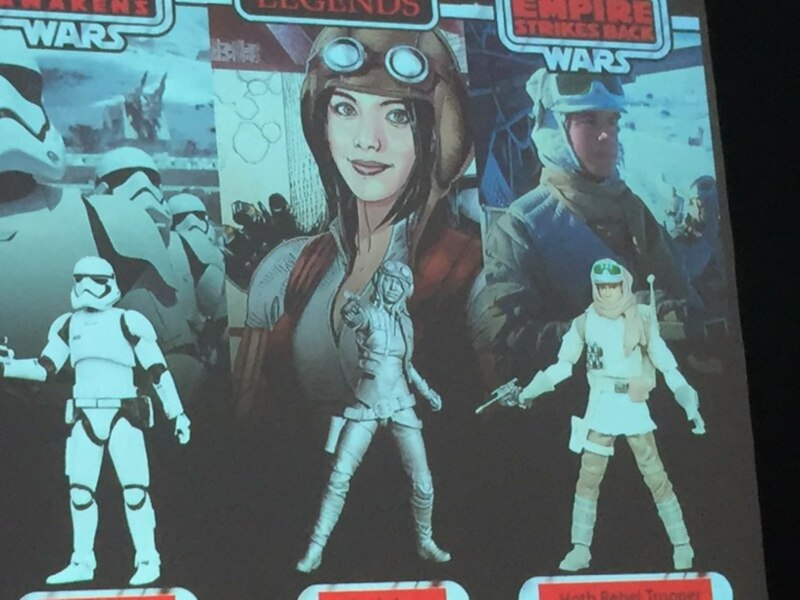 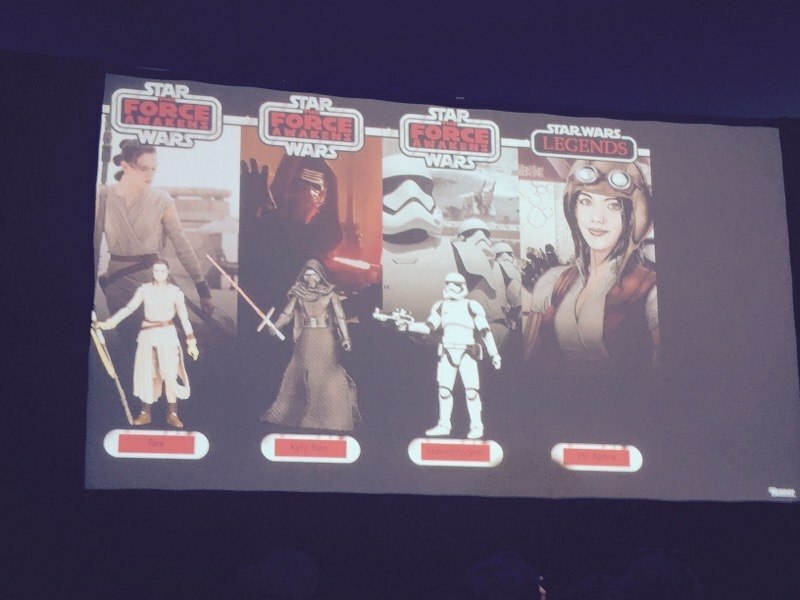 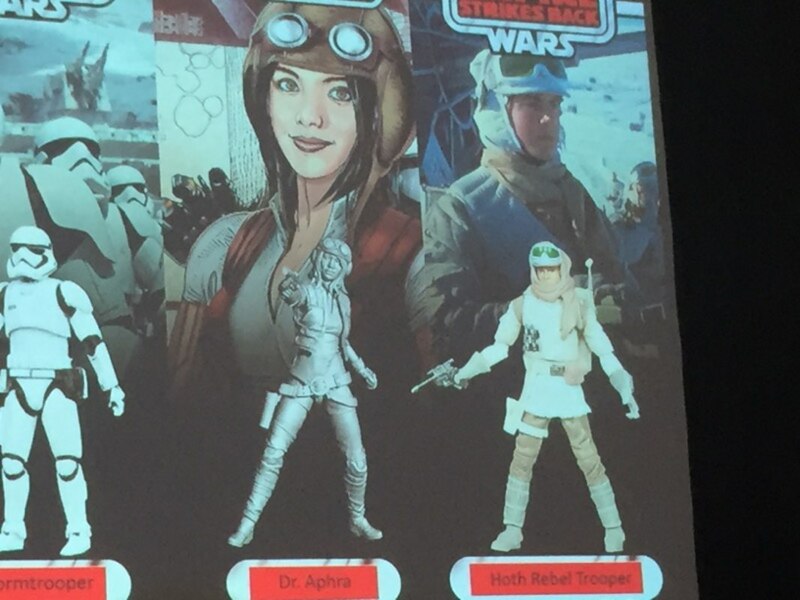 The first figure will be Rey followed by Kylo Ren, First Order Stormtrooper, Dr. Aphra and Hoth Rebel Solider with no beard. 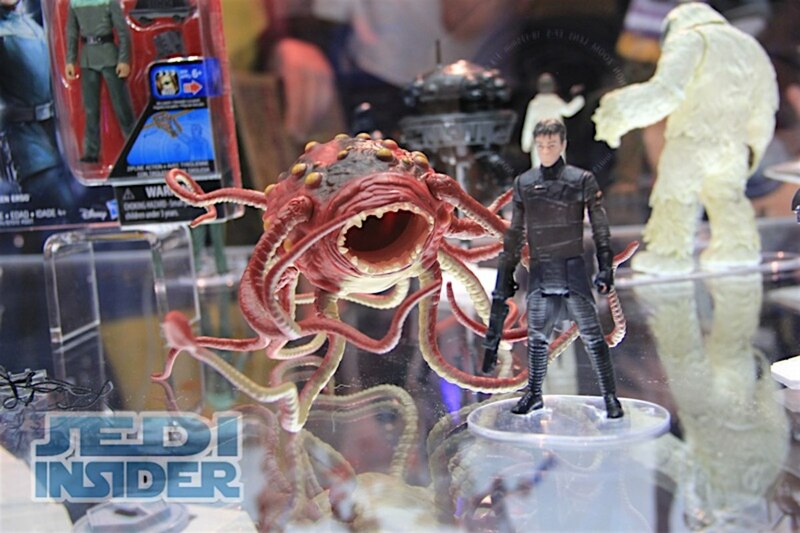 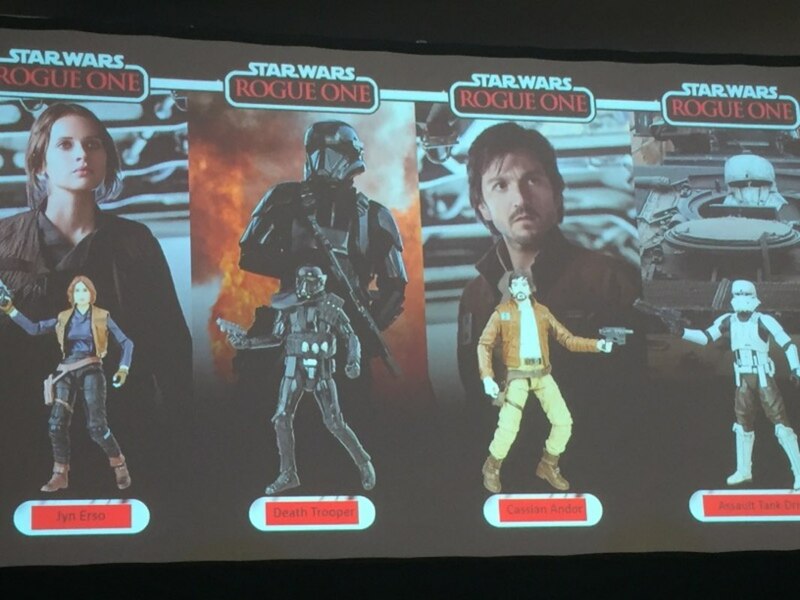 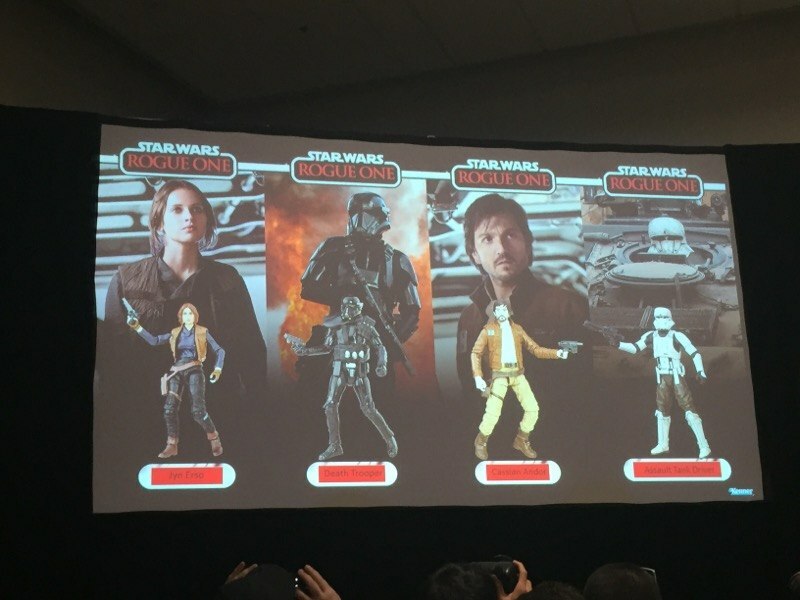 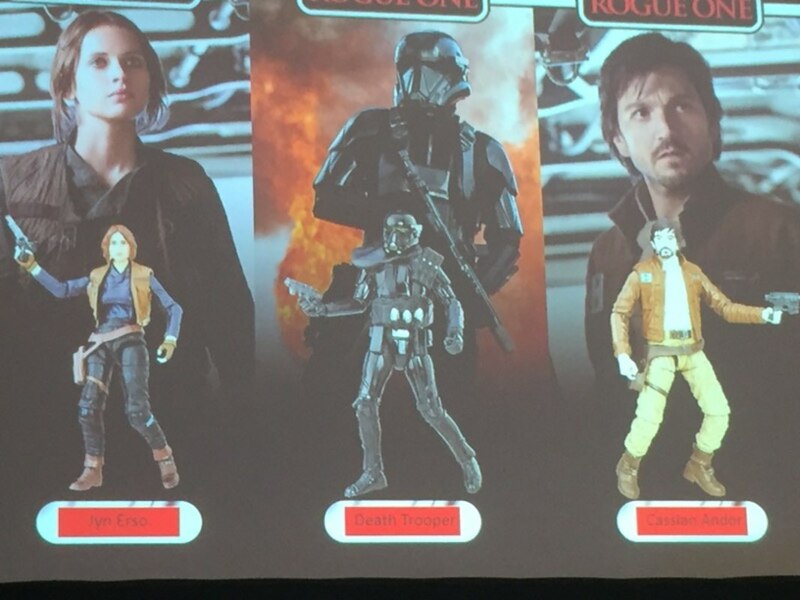 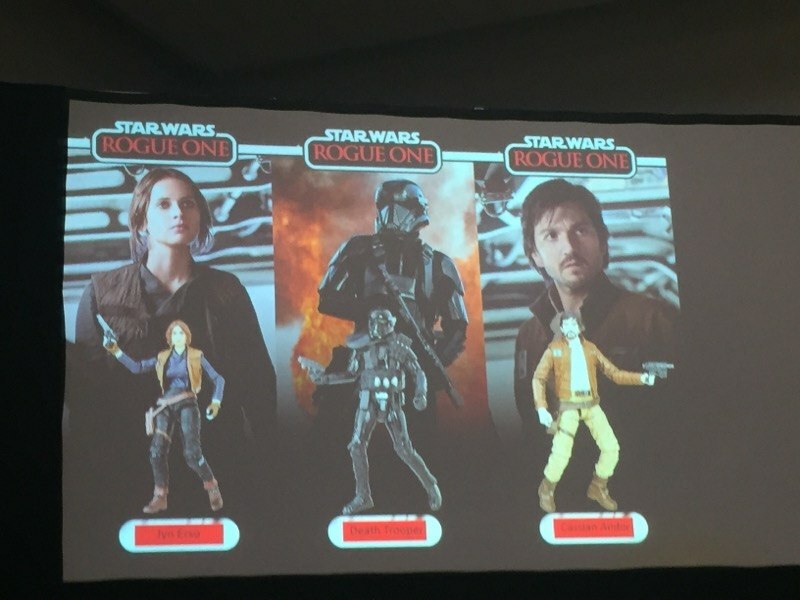 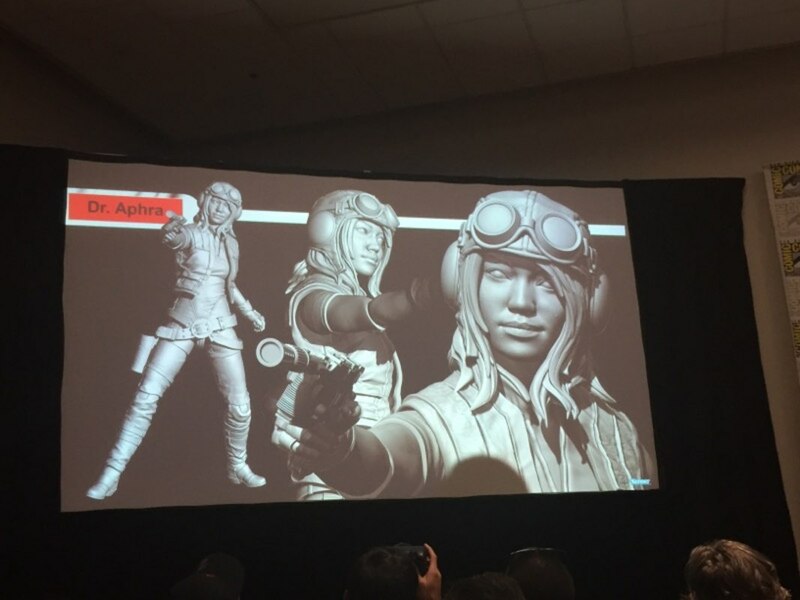 They will be doing figures for The Last Jedi as well as Rogue One which will see figures of Jyn Erso, Cassian and Imperial Assault Tank Driver. 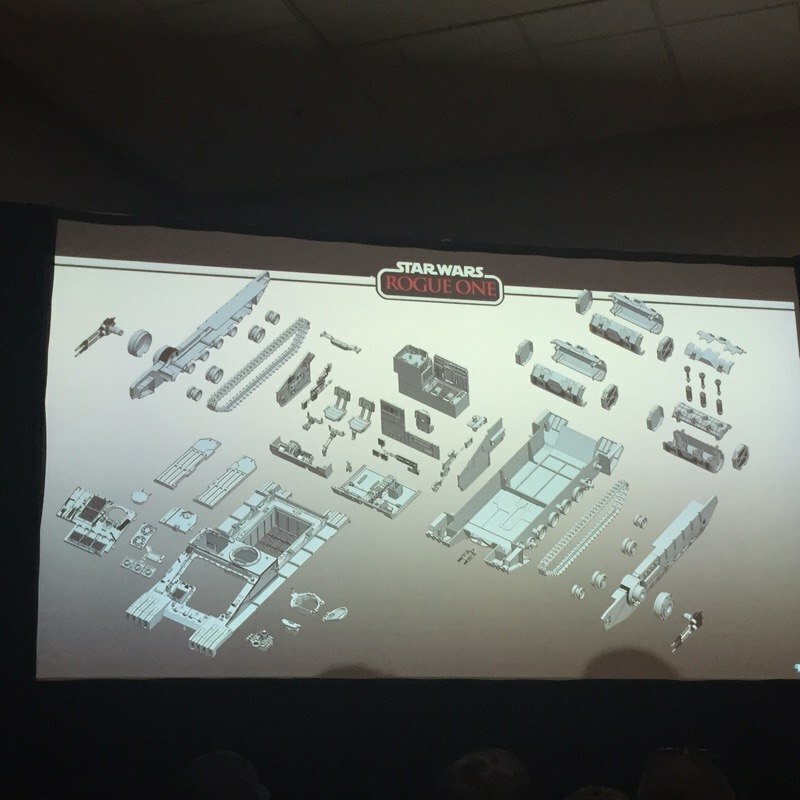 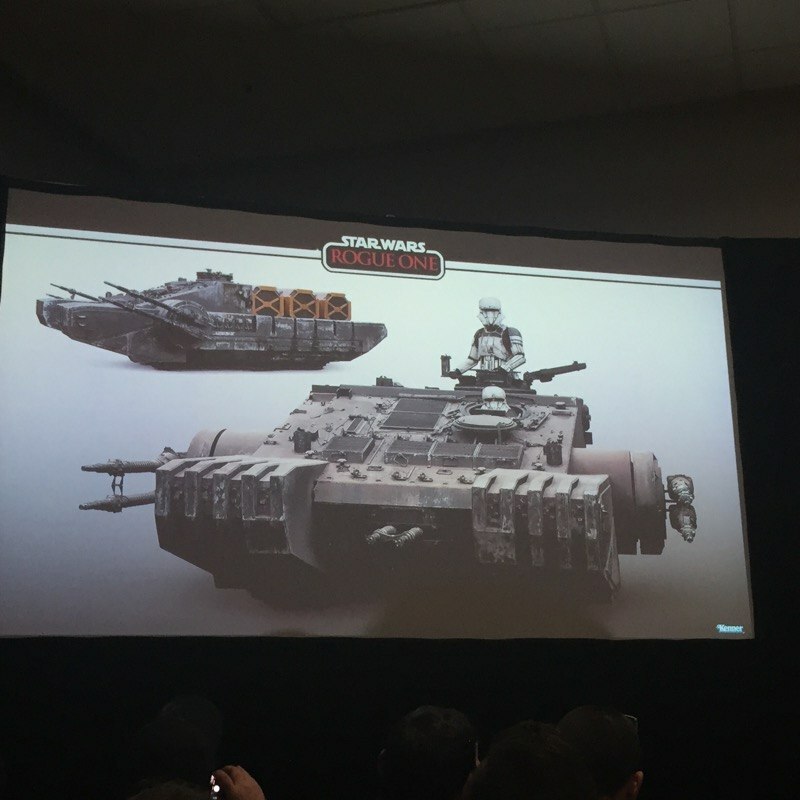 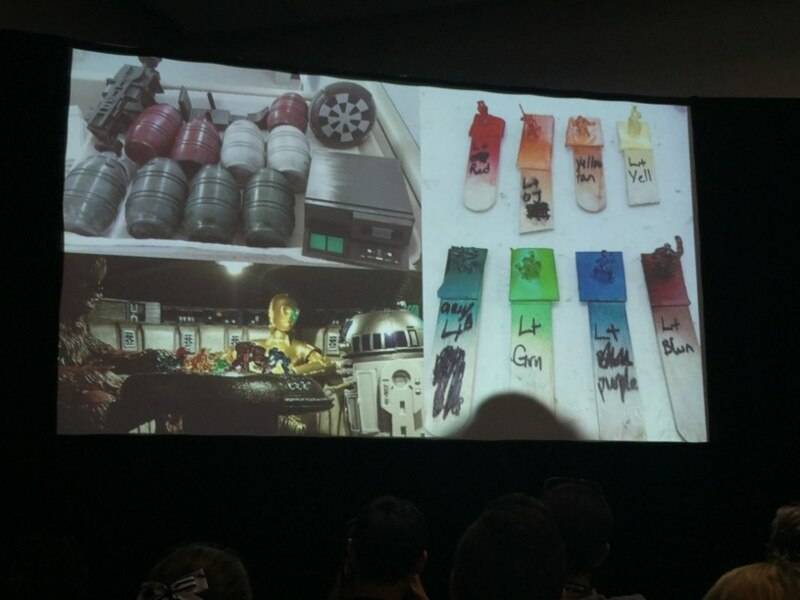 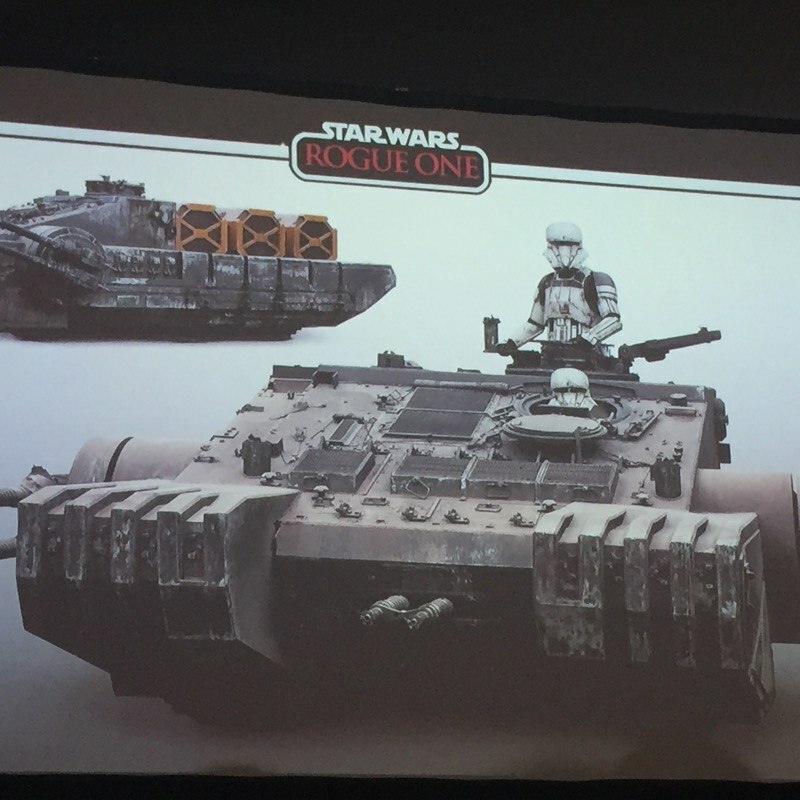 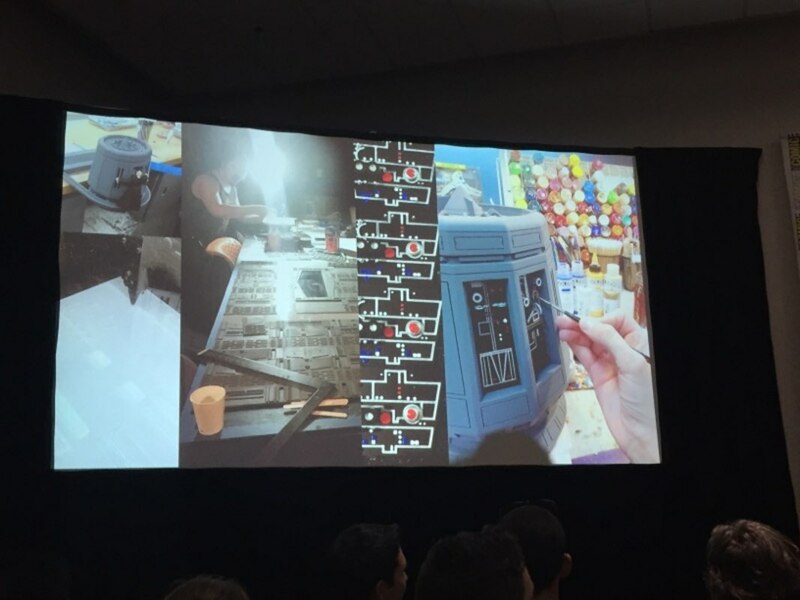 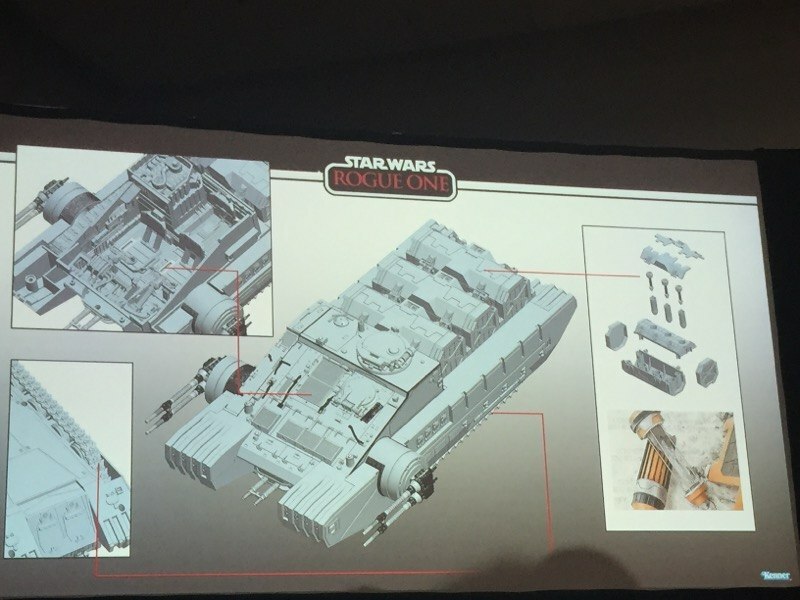 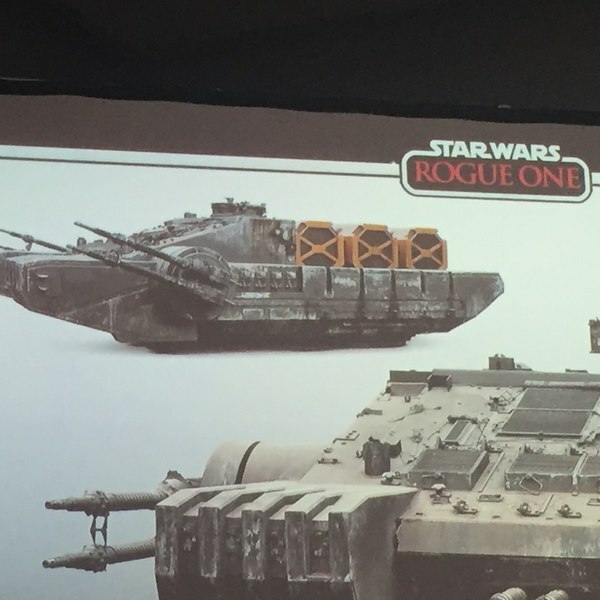 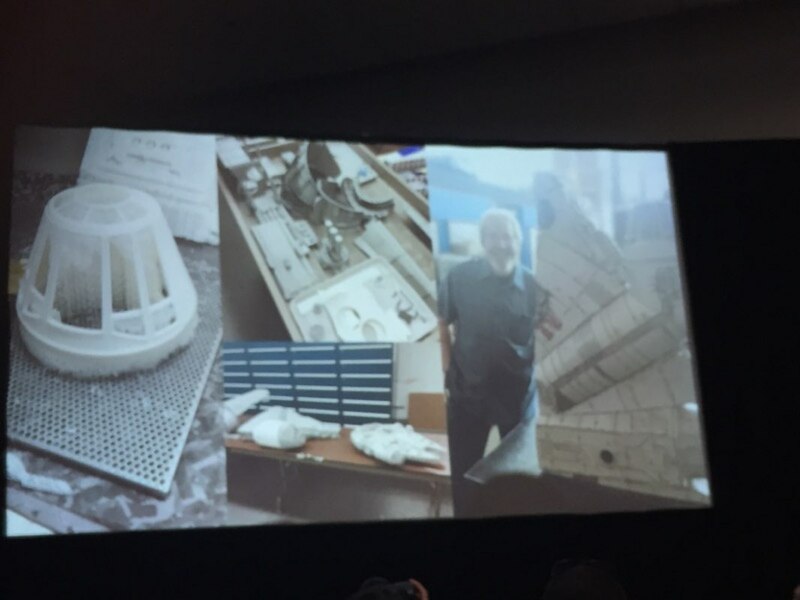 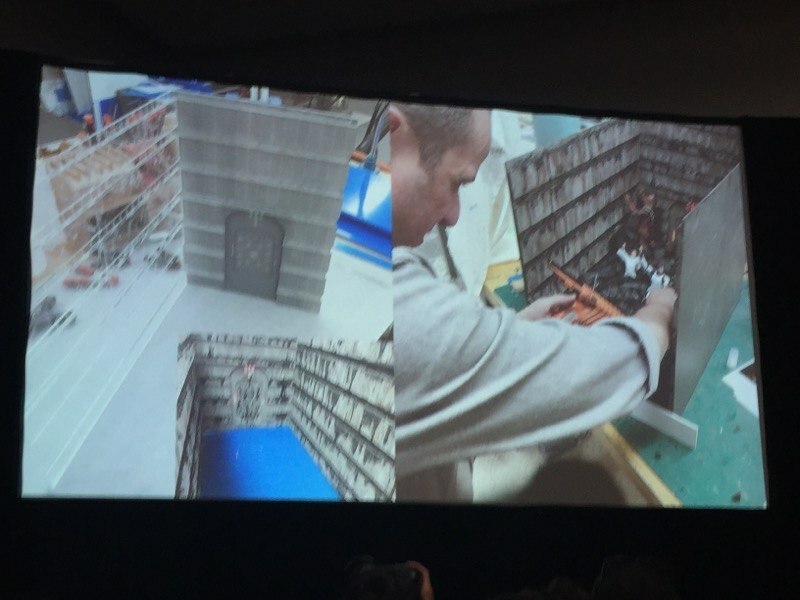 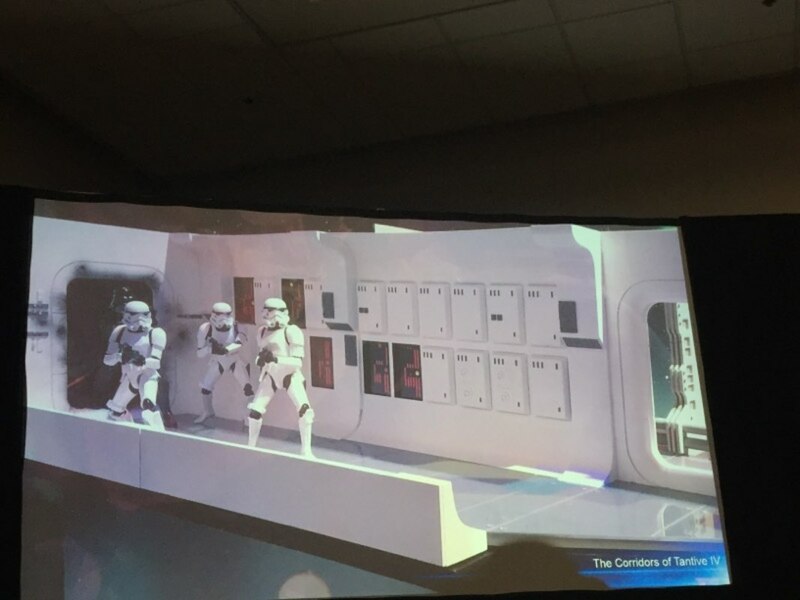 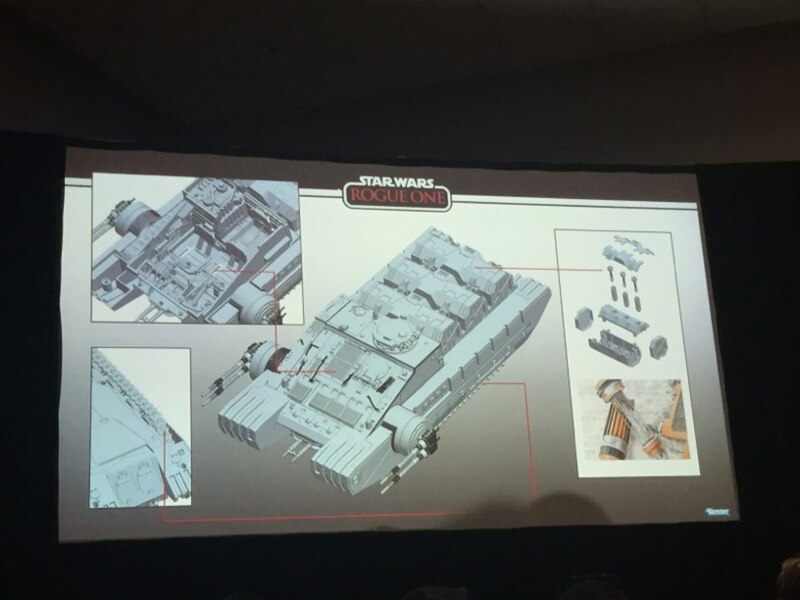 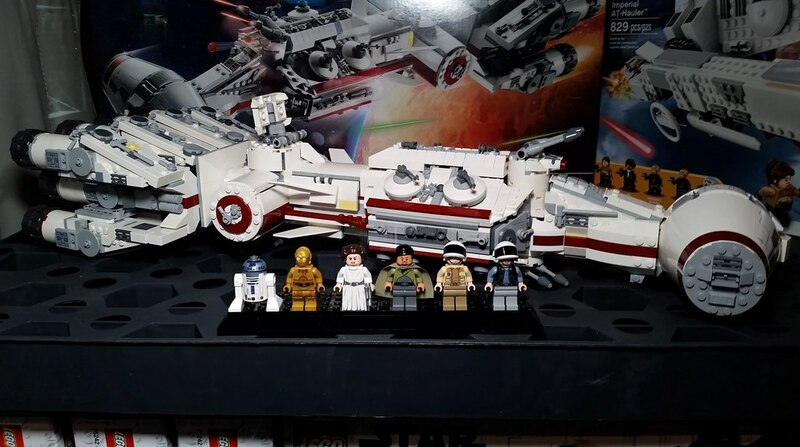 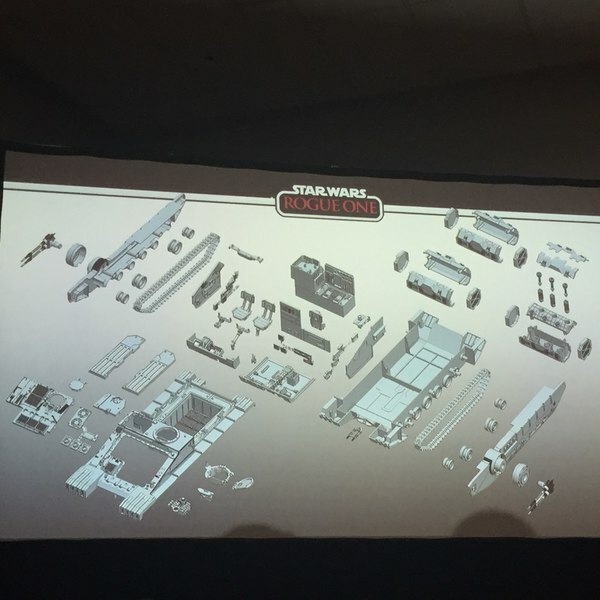 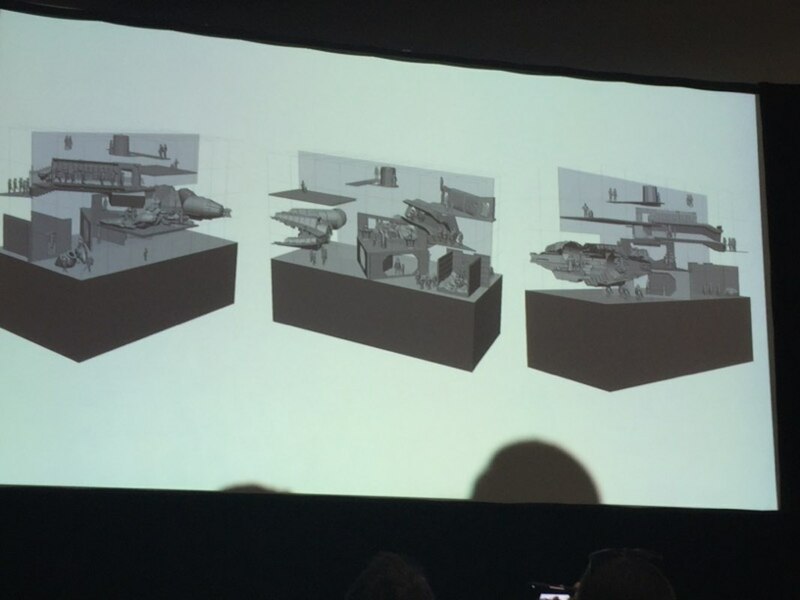 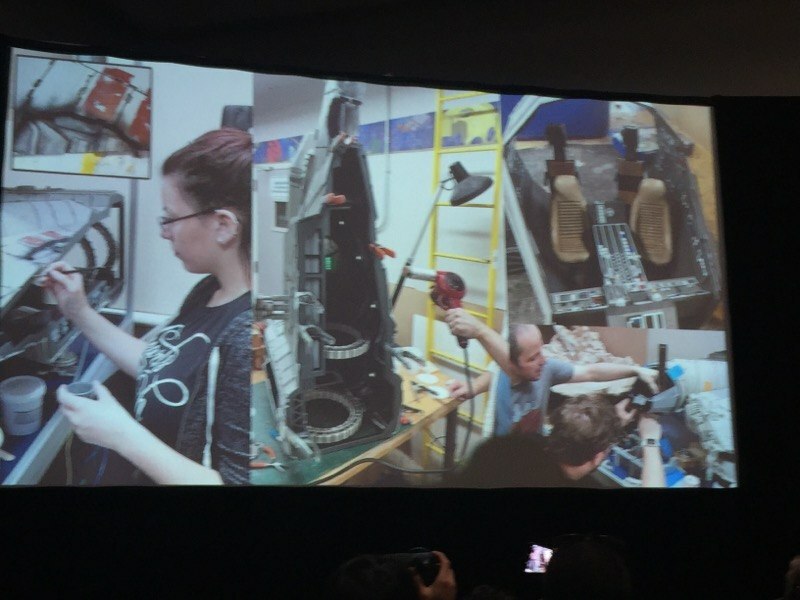 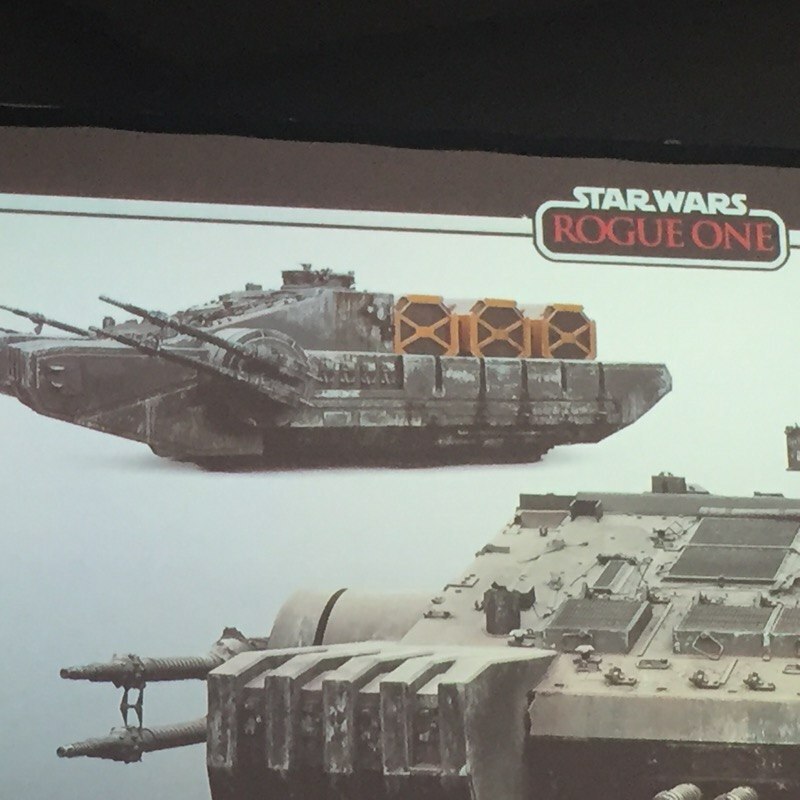 They also announced they will be doing a Vintage Collection highly detailed Rogue One Assualt Tank vehicle which will likely cost around $80. 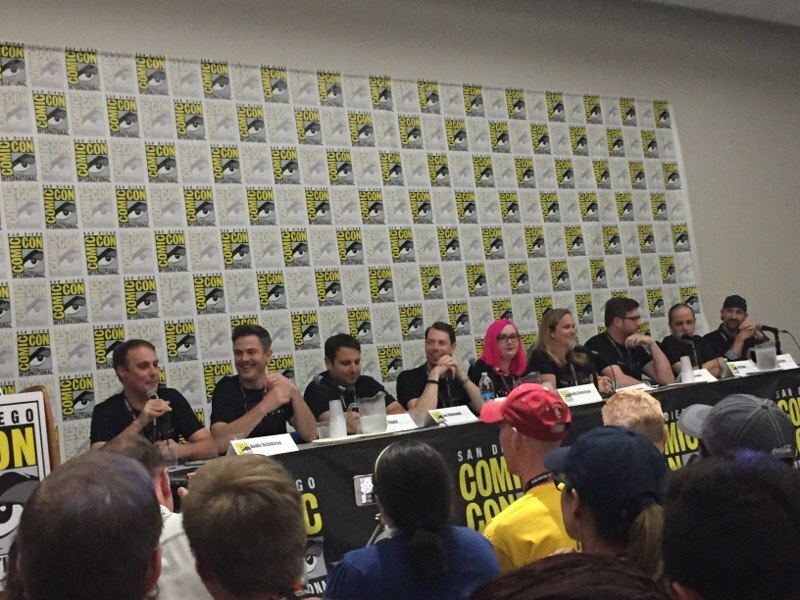 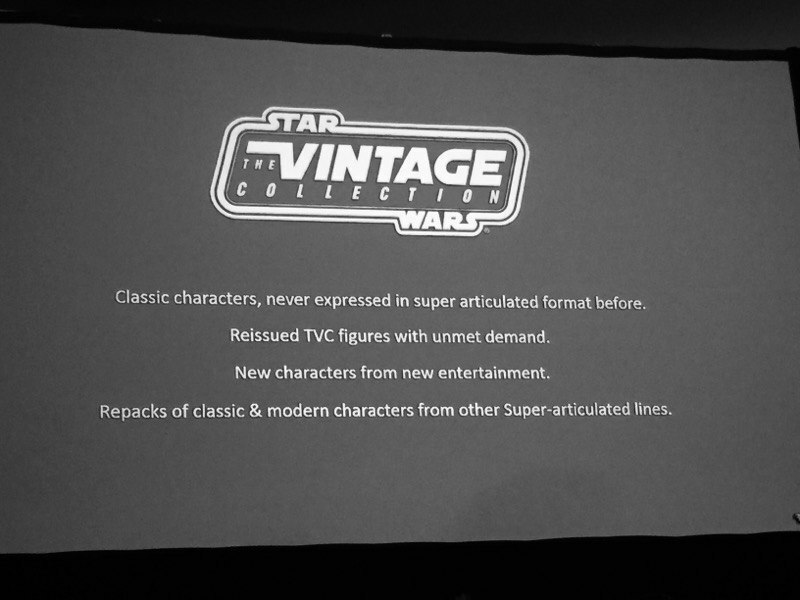 The Vintage Collection products will not be released until 2018 and Hasbro's brand team members are taking fan input on what obscure character need to be included or re-issued for this line.